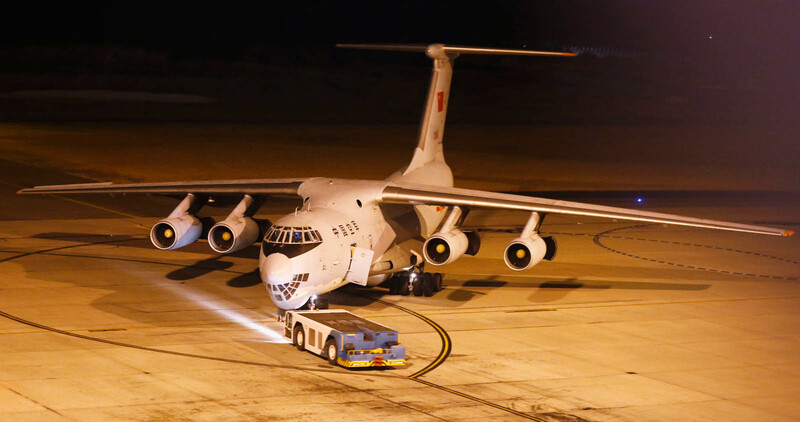 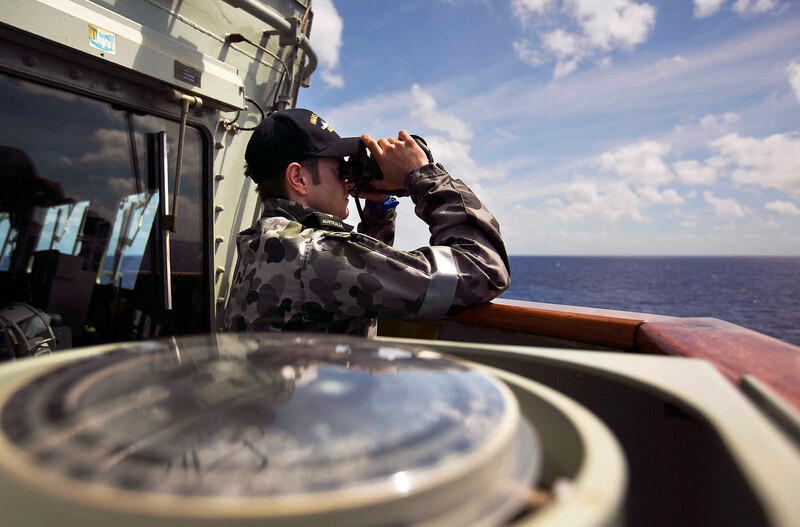 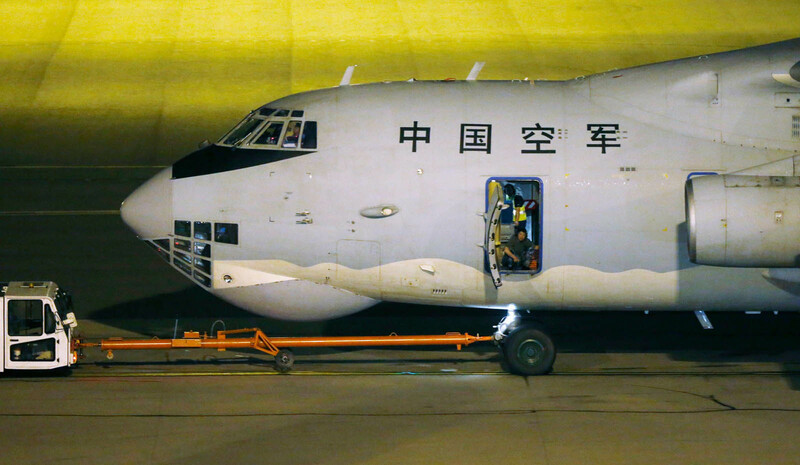 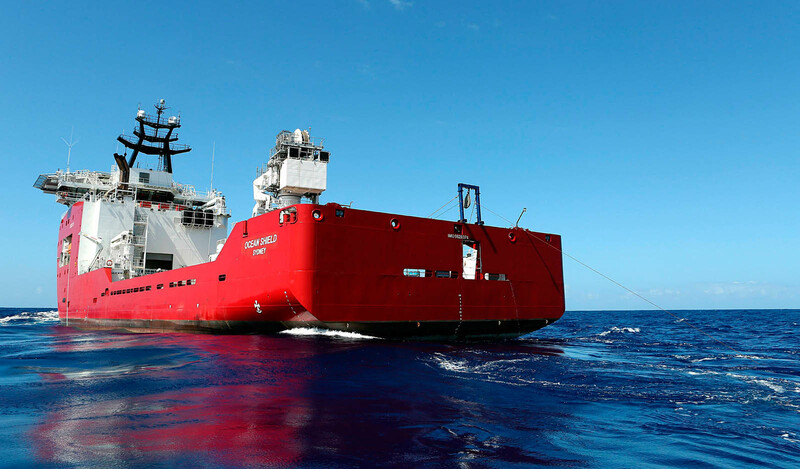 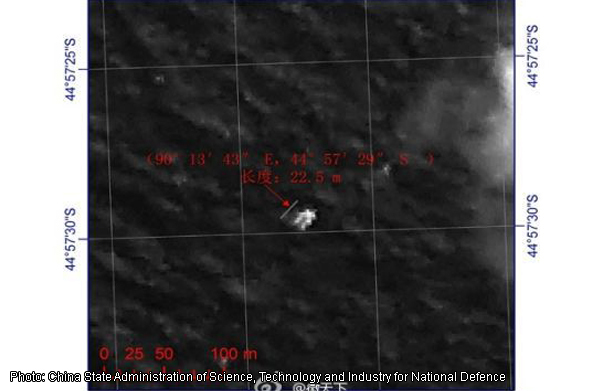 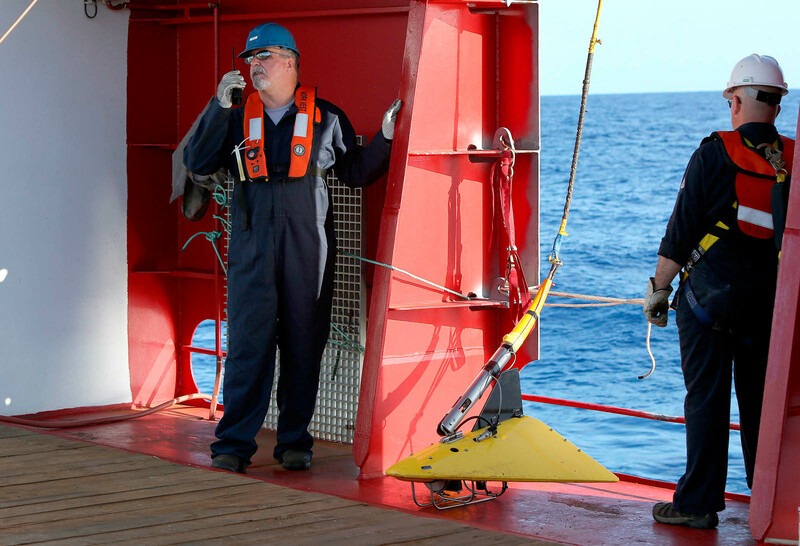 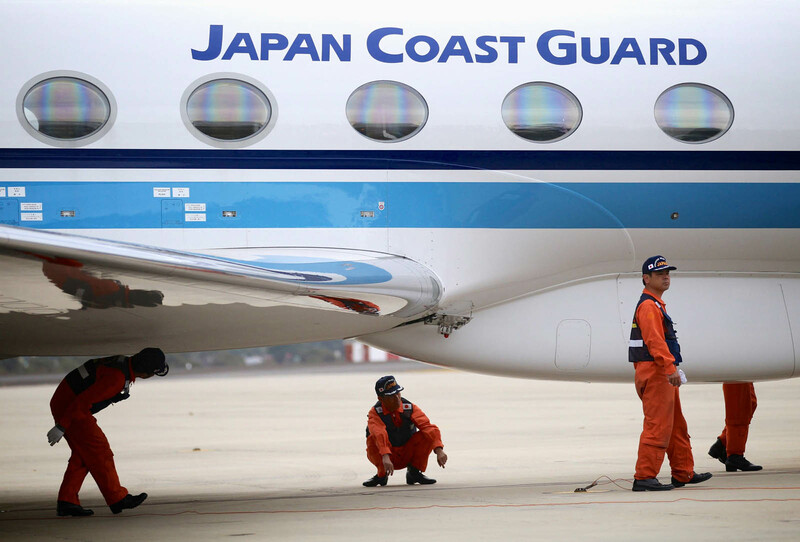 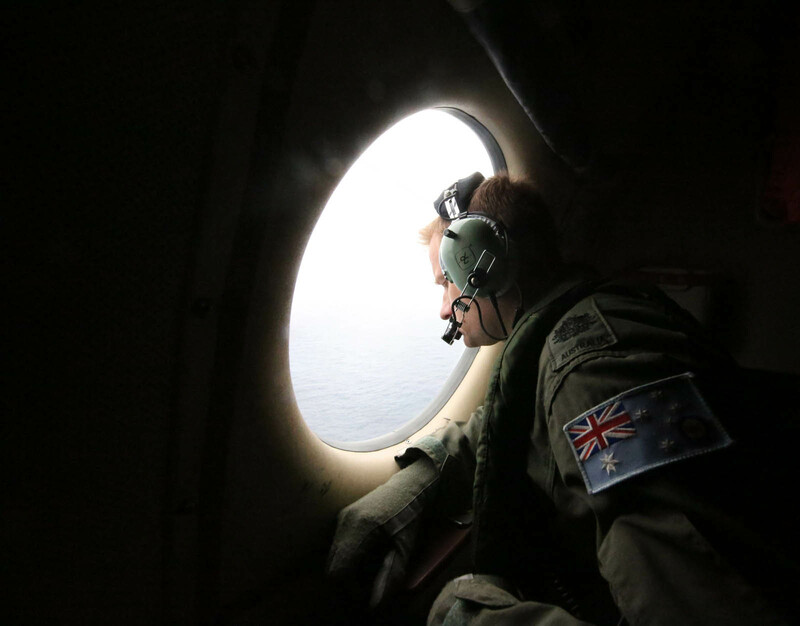 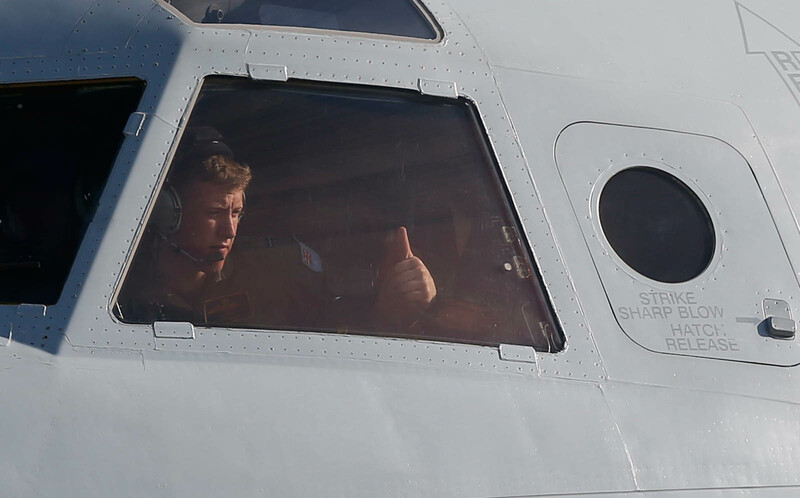 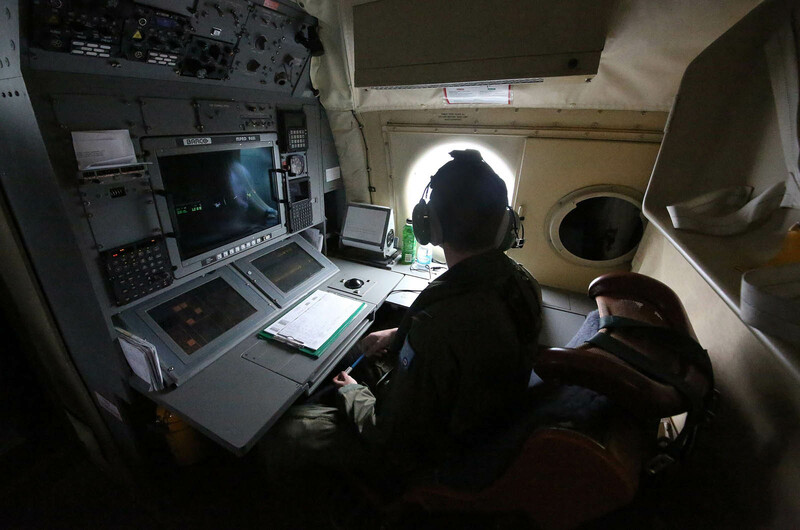 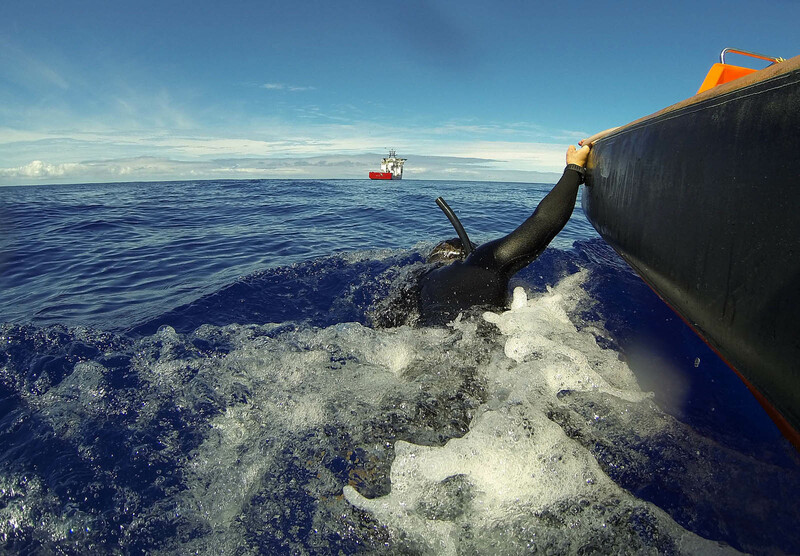 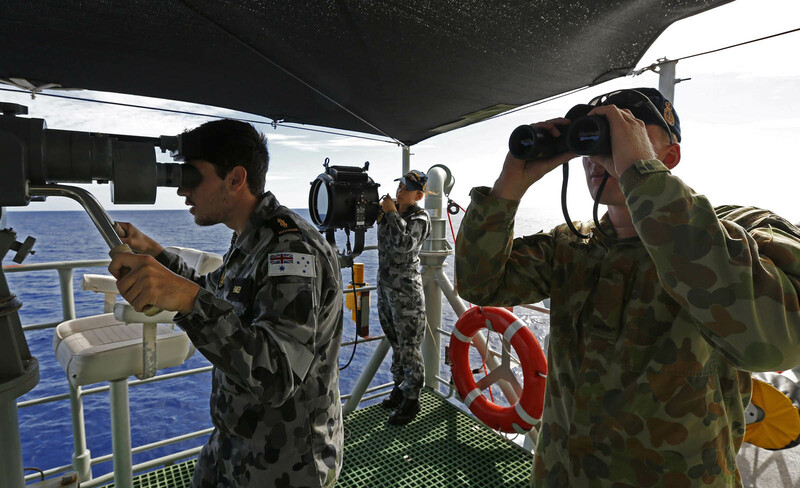 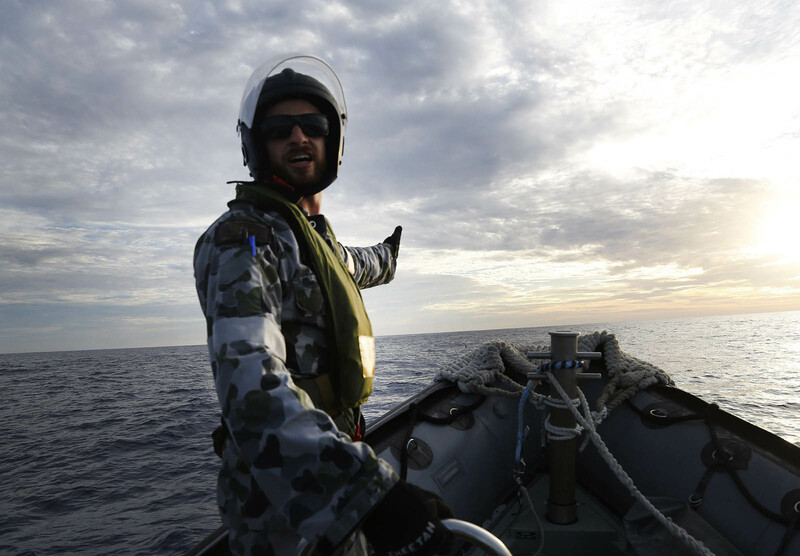 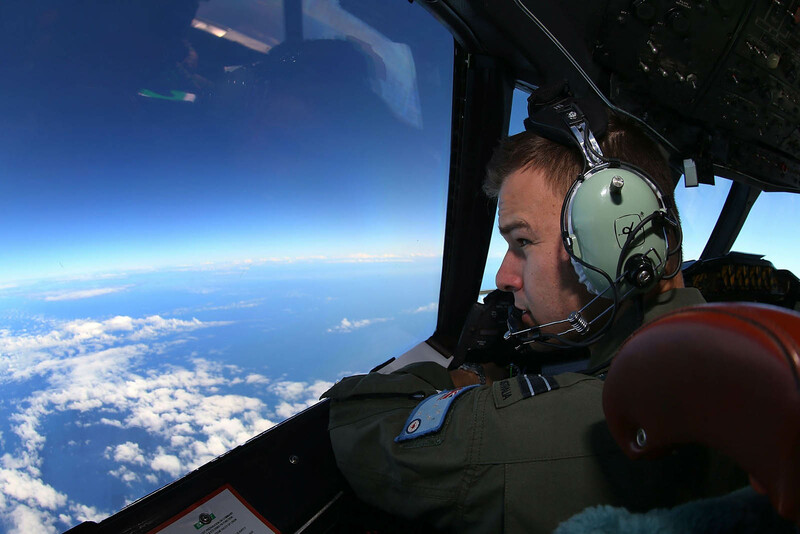 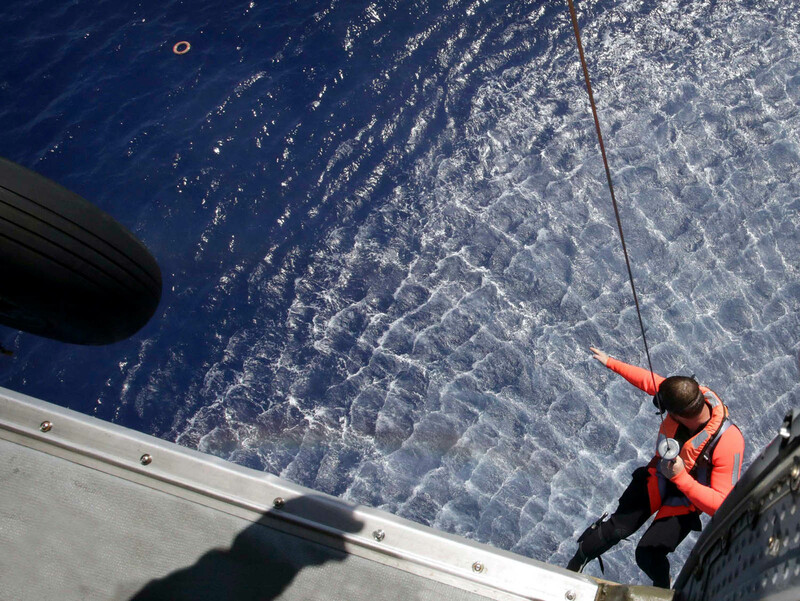 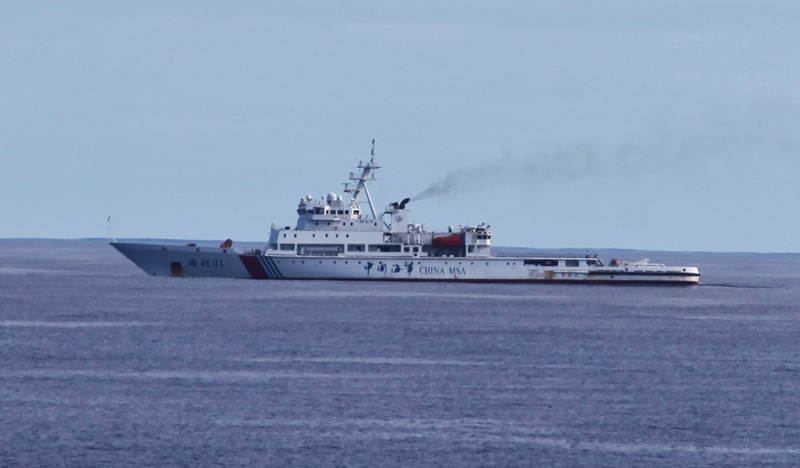 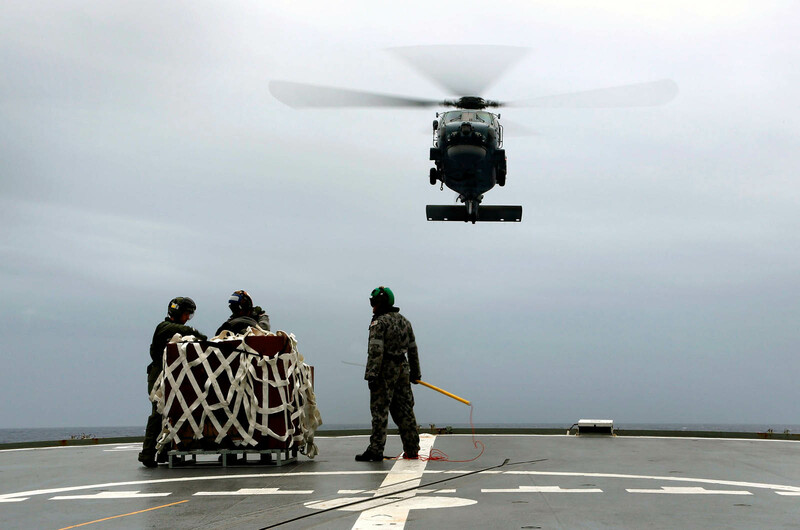 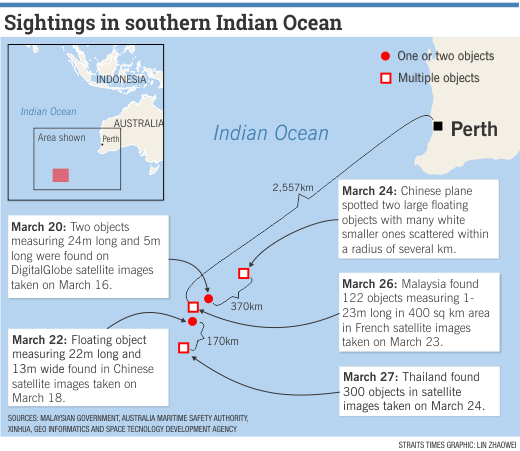 CANBERRA - Australia said Thursday that two objects including one estimated at 24 metres (79 feet) long had been spotted in the Indian Ocean, in the "best lead we have" in the search for a missing Malaysian passenger jet. 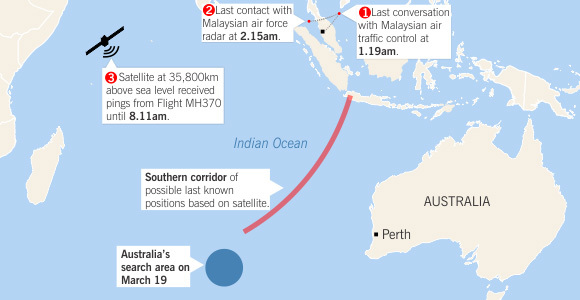 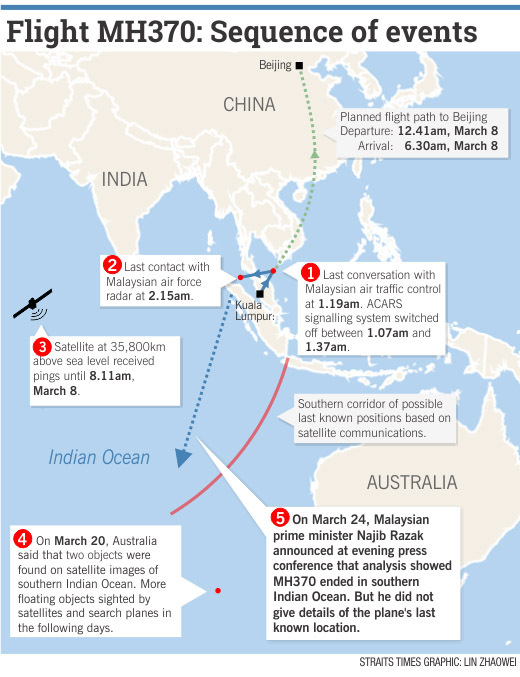 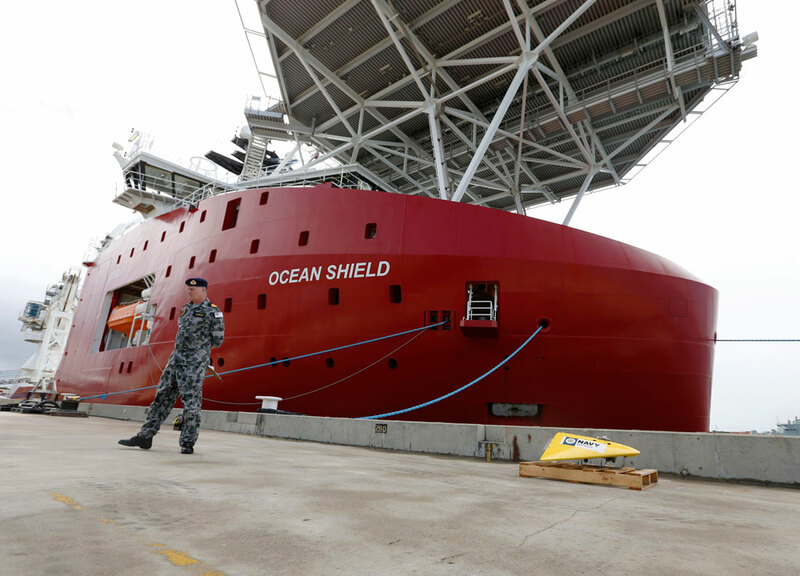 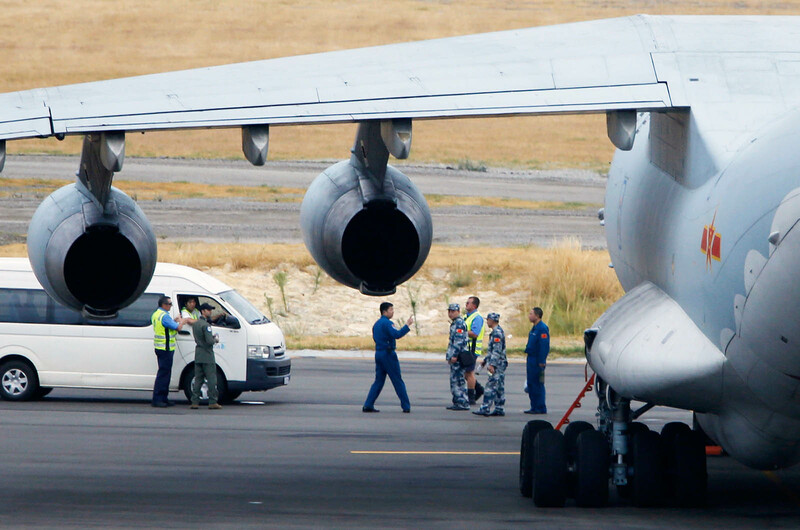 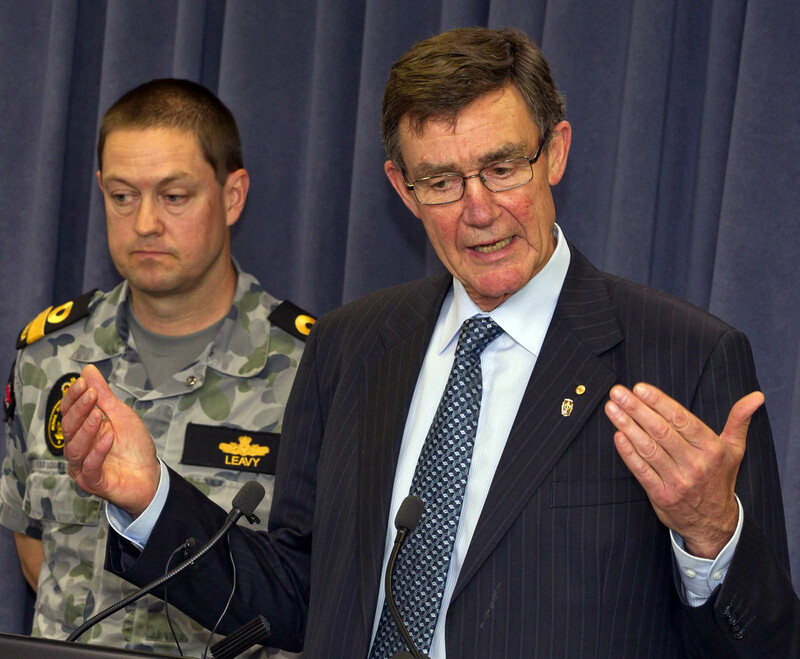 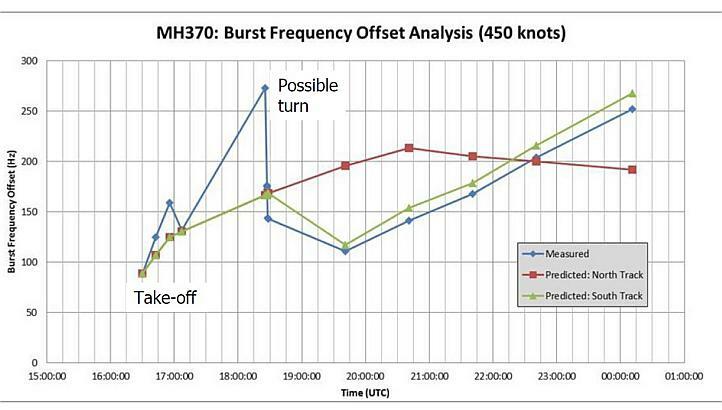 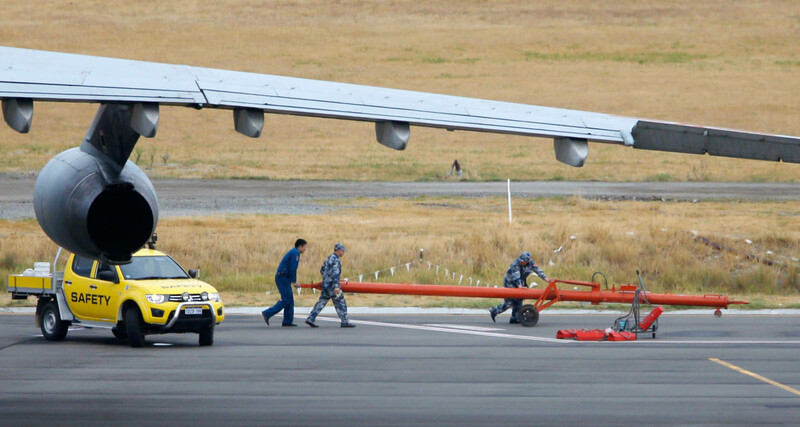 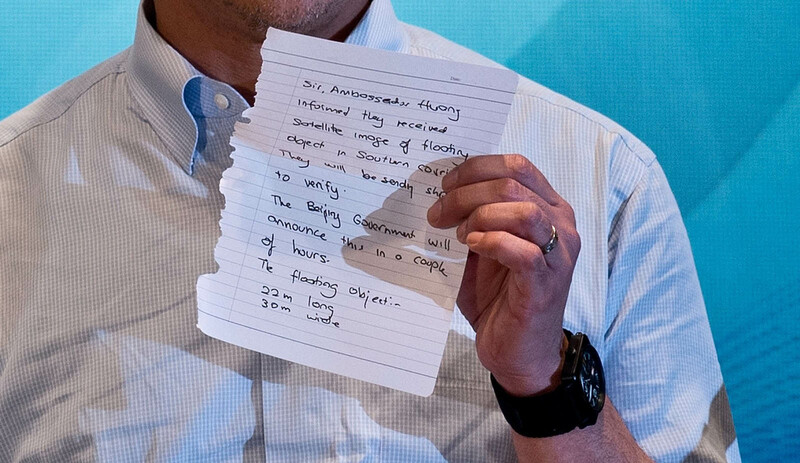 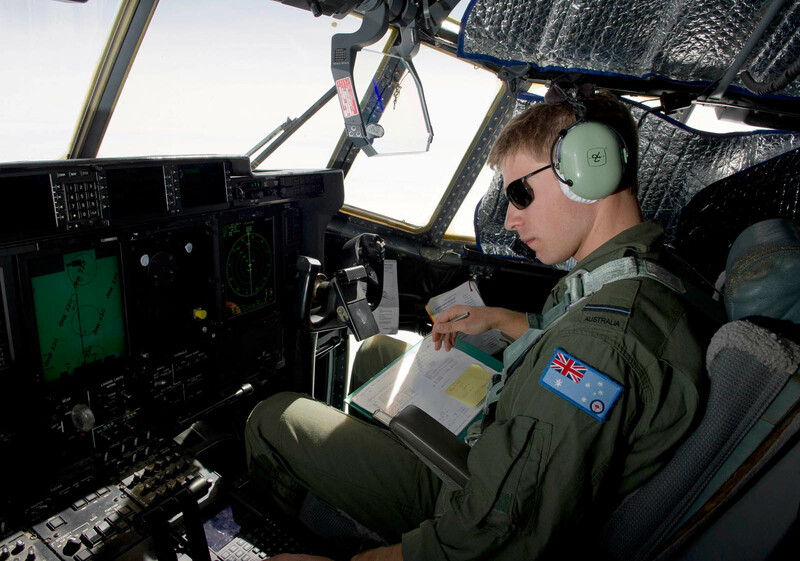 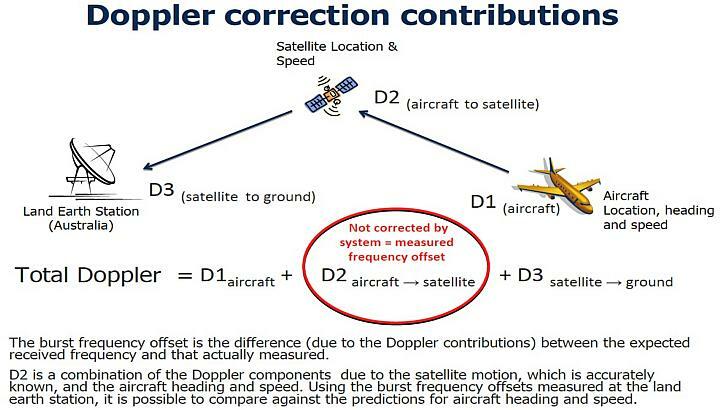 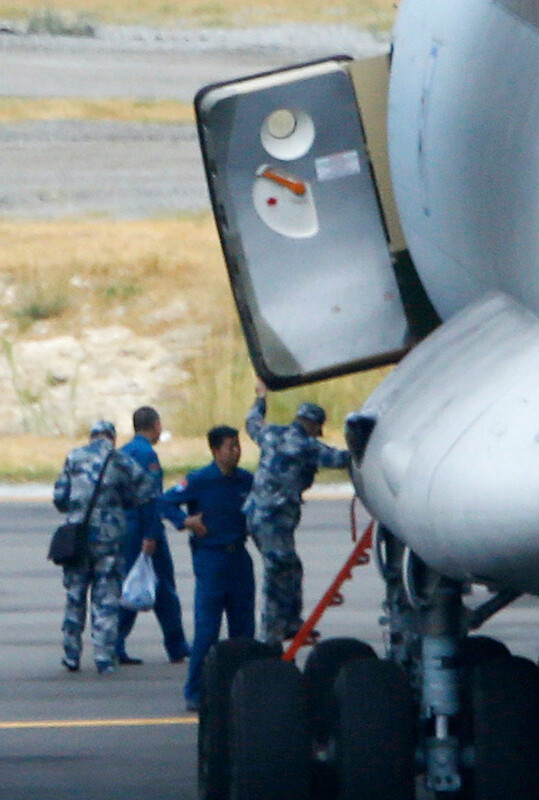 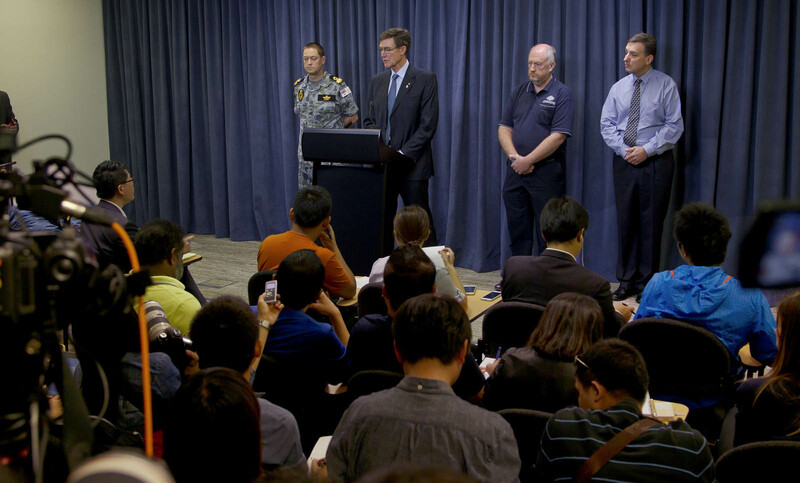 Australian Prime Minister Tony Abbott first broke the news to parliament, saying "new and credible information" based on satellite imagery had come to light, but stressed that the link with flight MH370 had still to be confirmed. 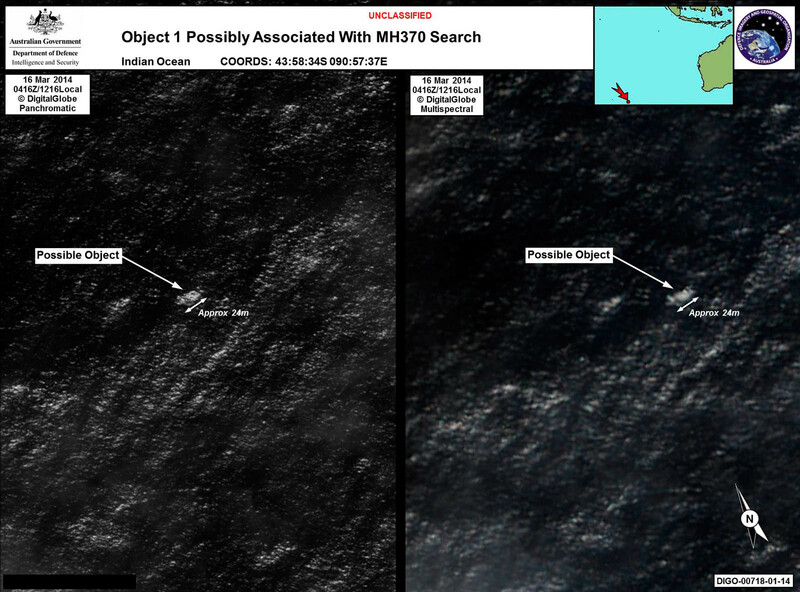 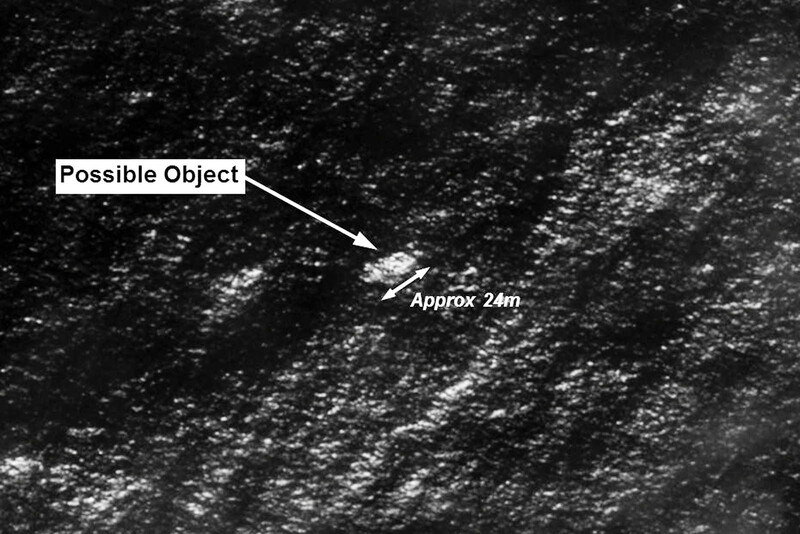 "Following specialist analysis of this satellite imagery, two possible objects related to the search have been identified," Abbott said. 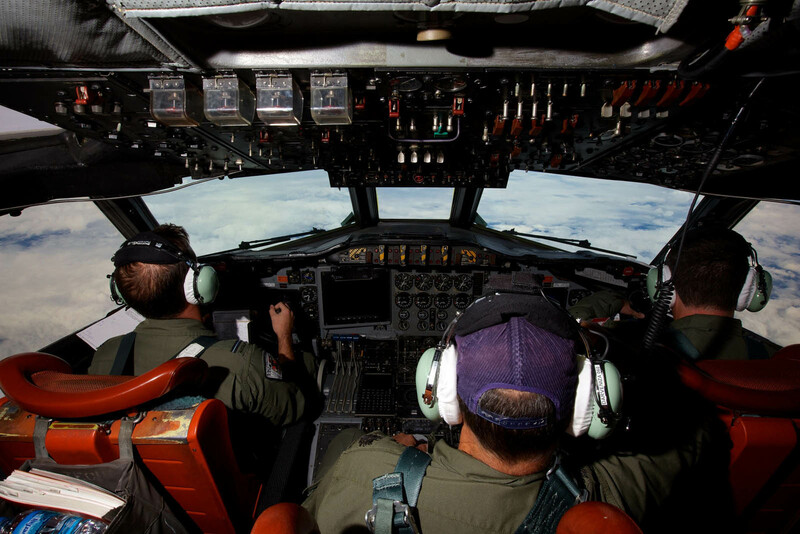 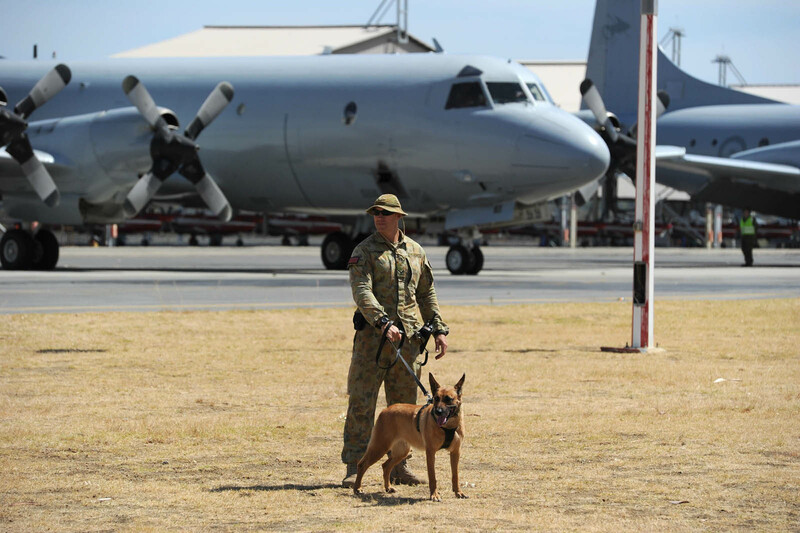 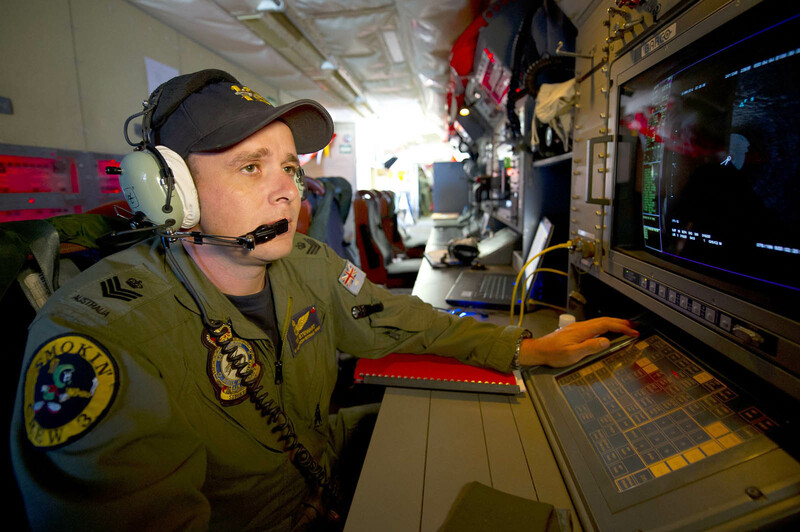 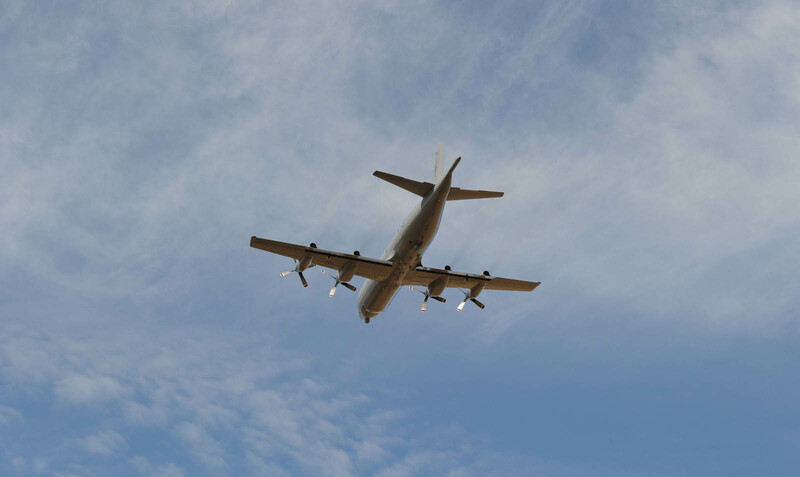 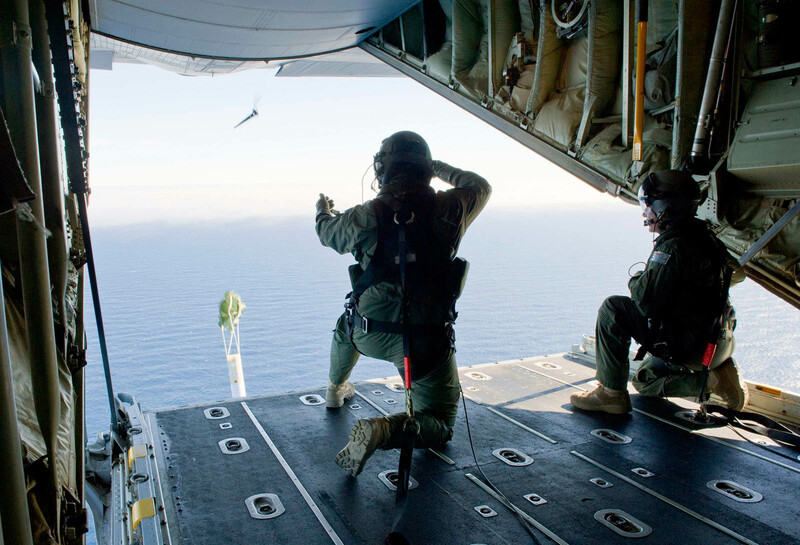 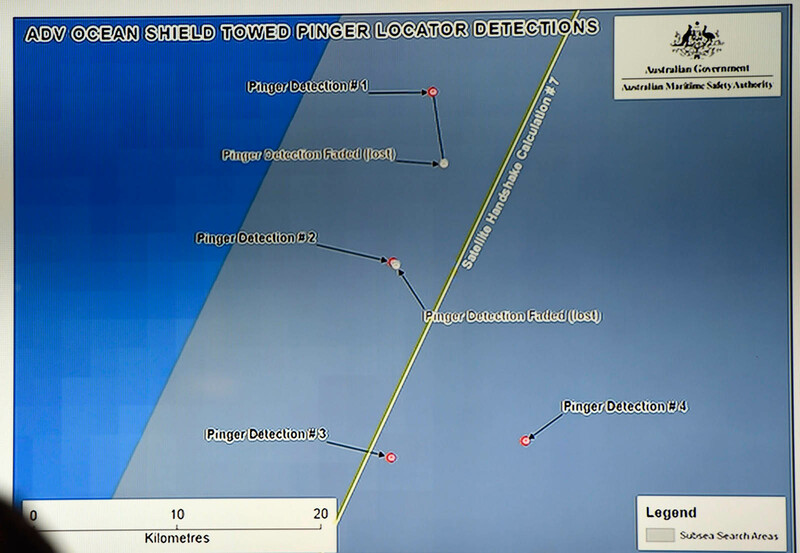 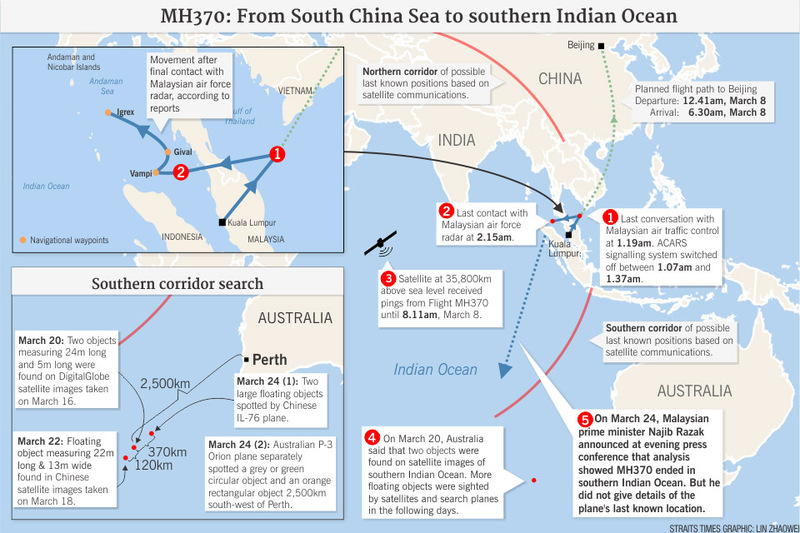 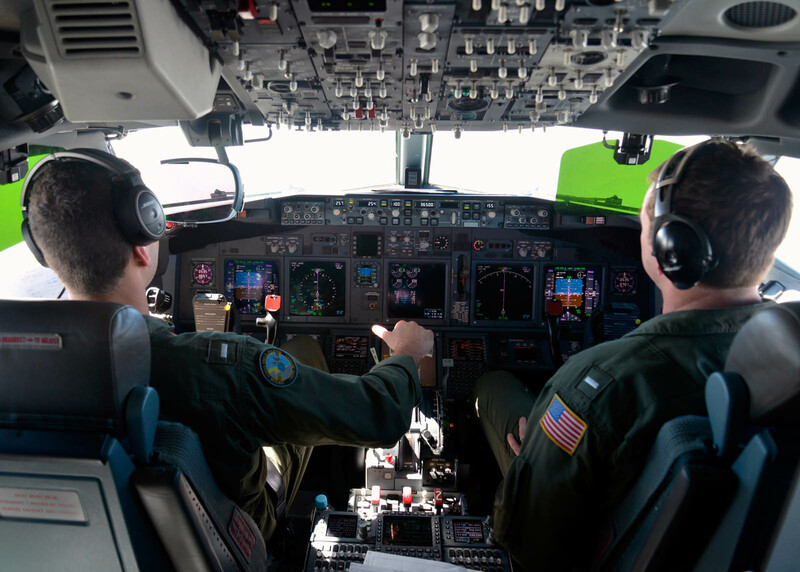 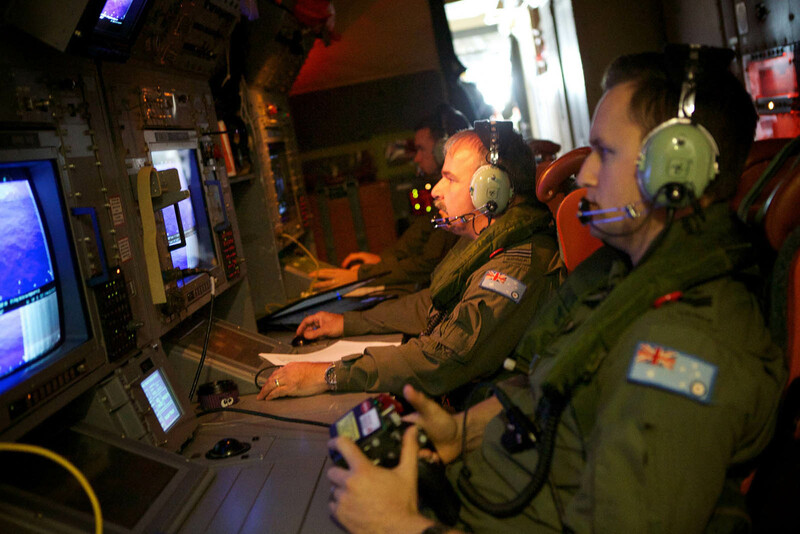 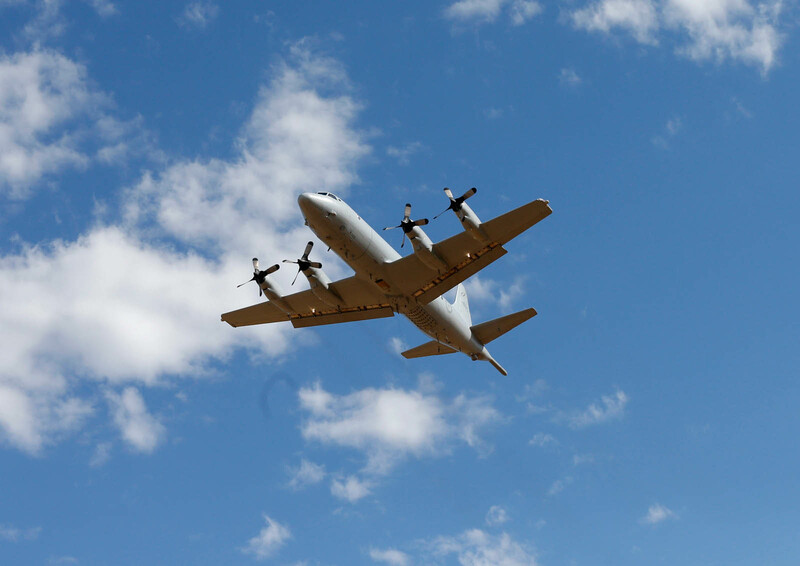 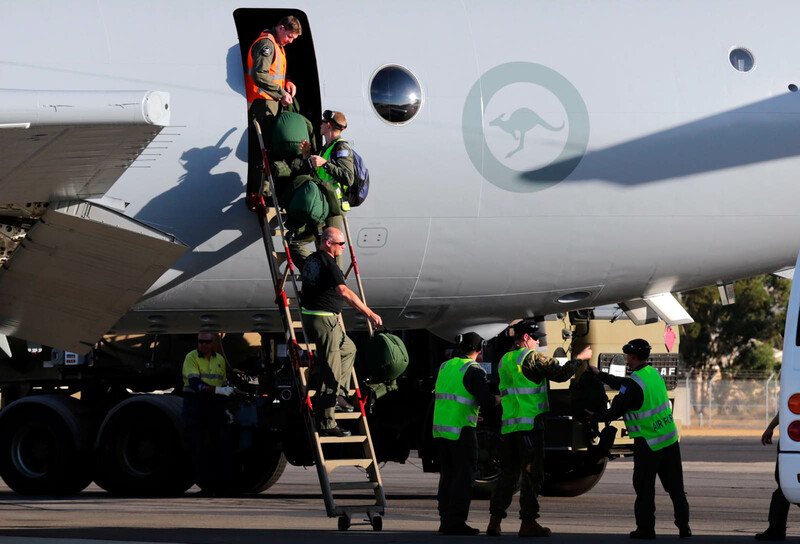 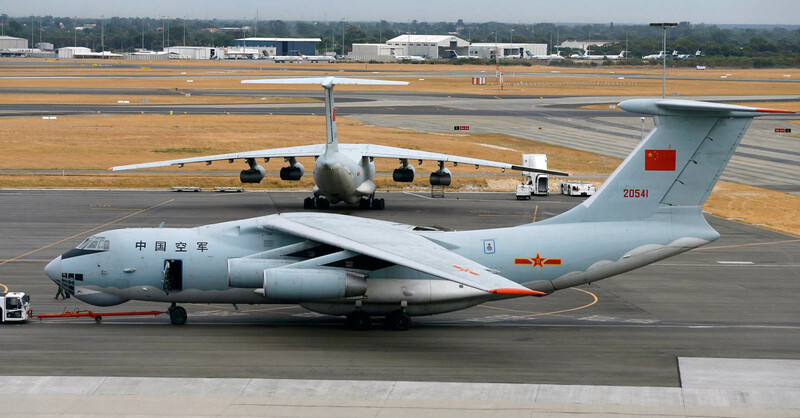 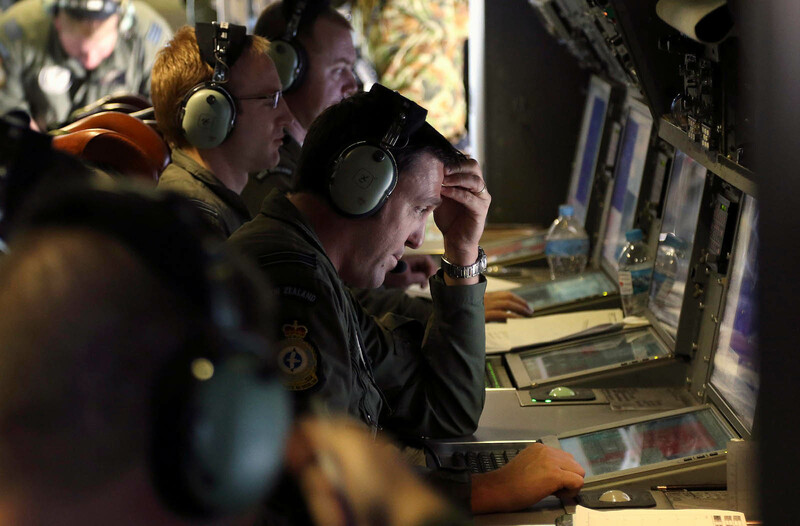 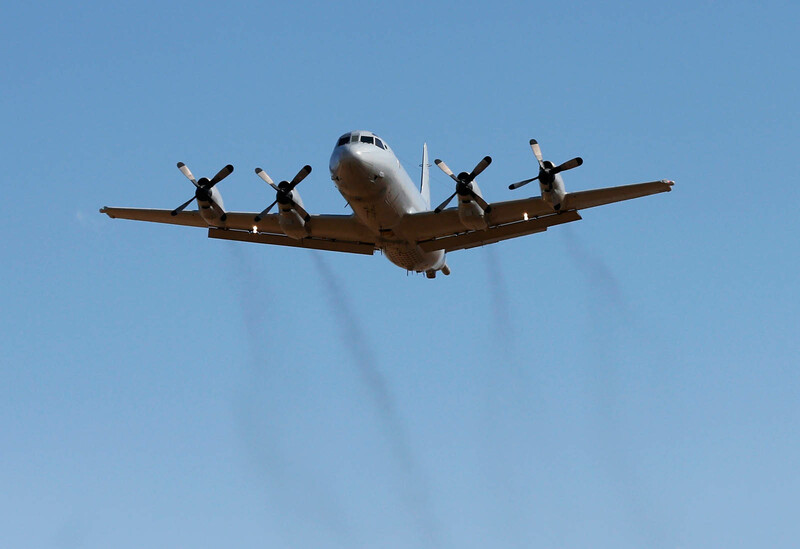 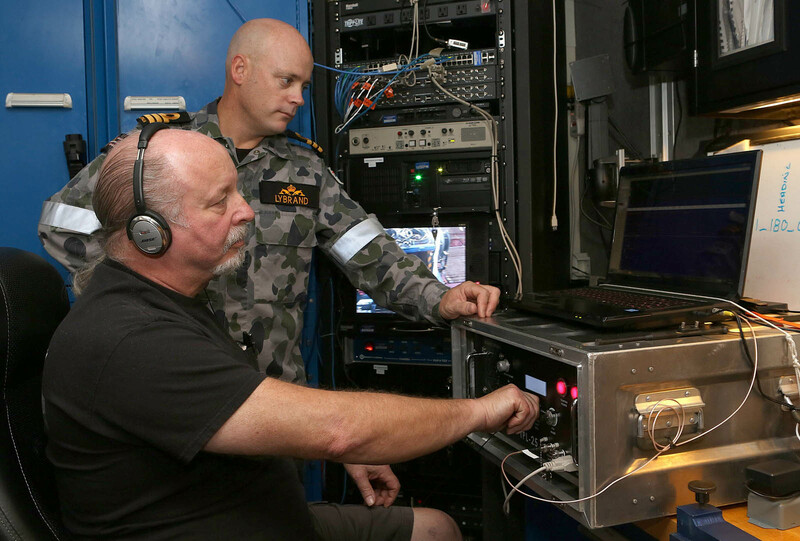 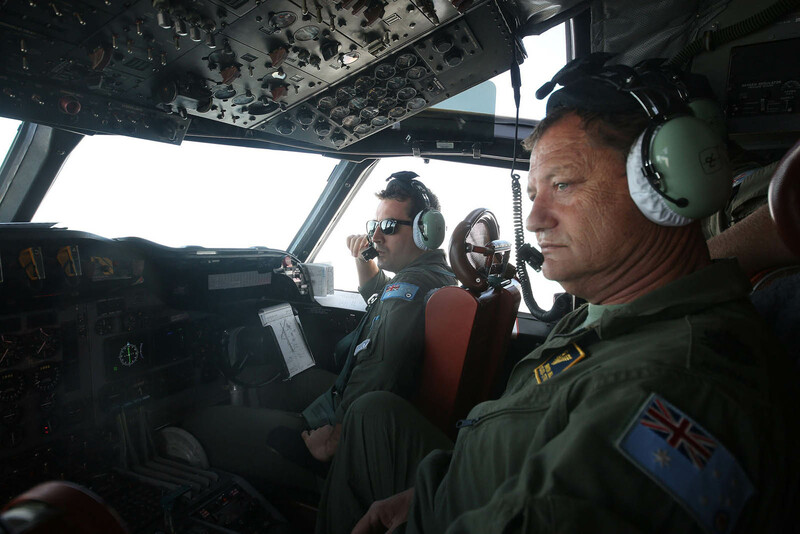 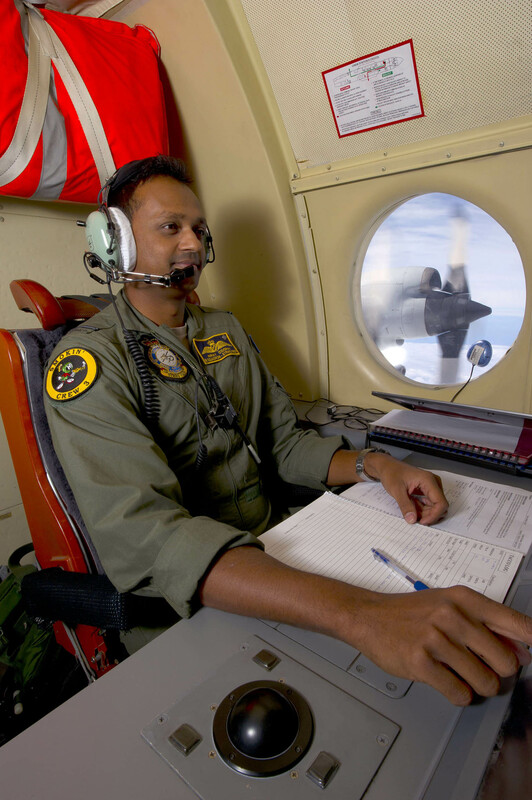 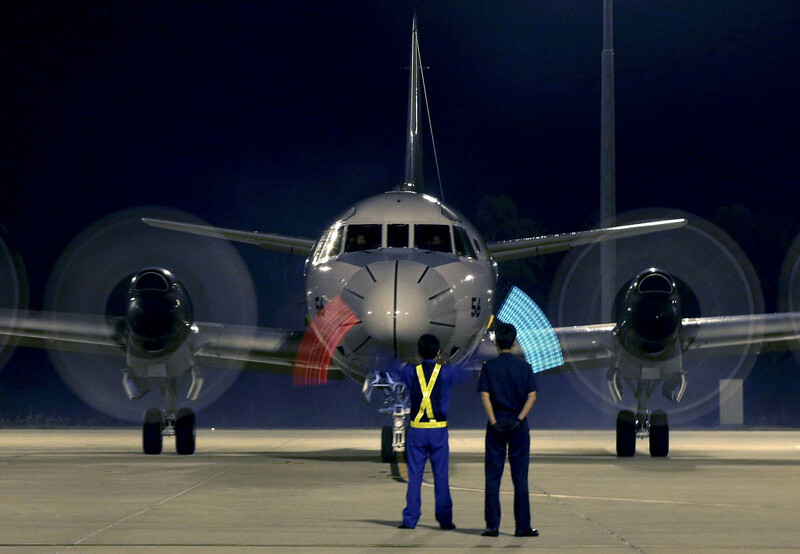 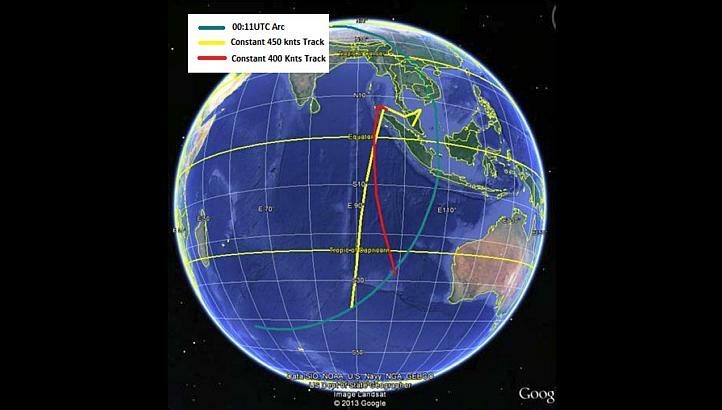 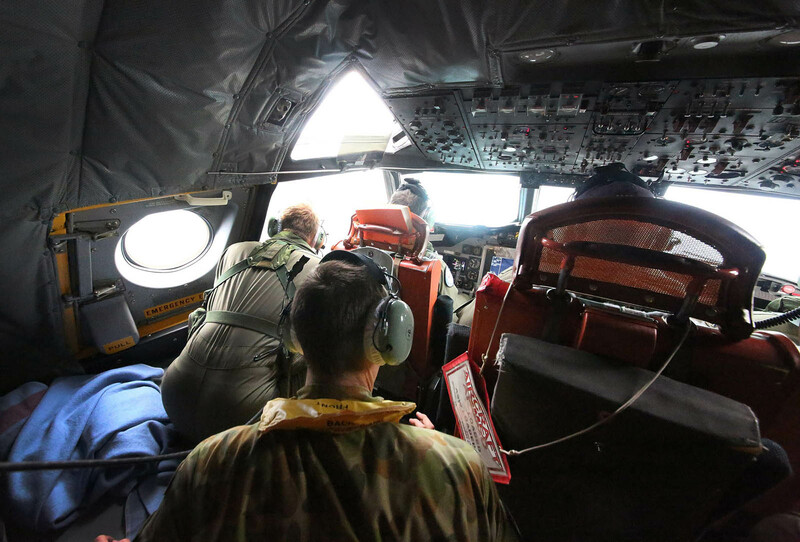 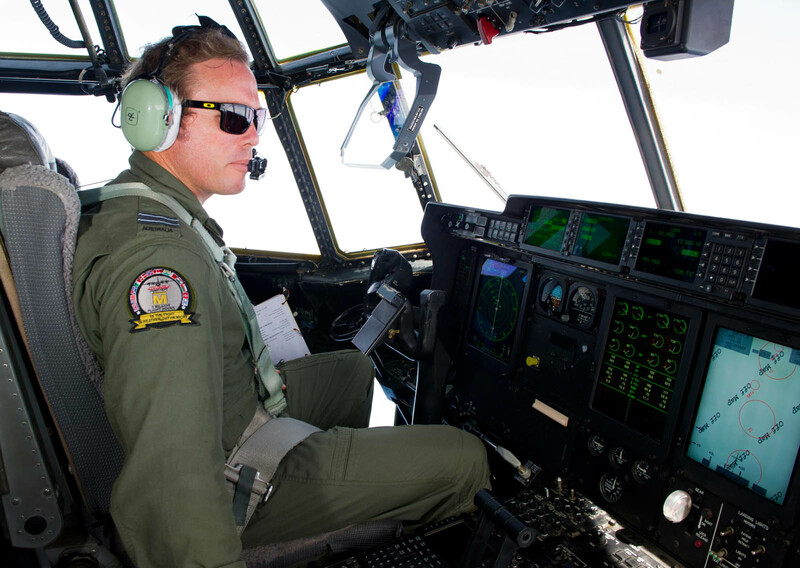 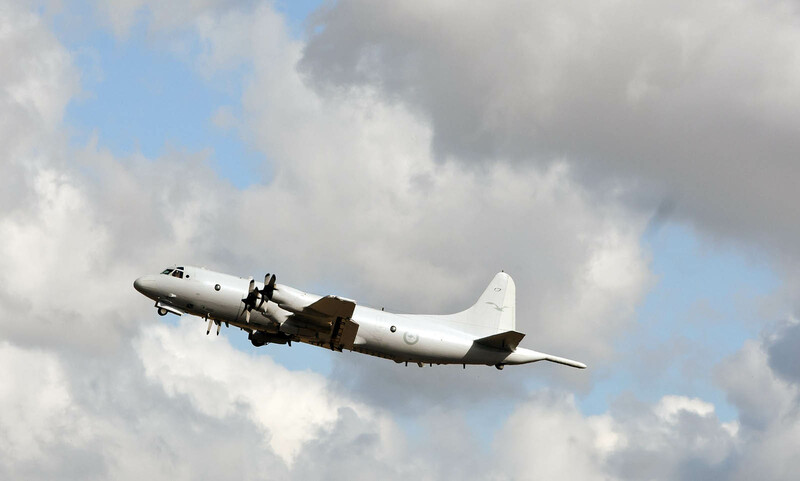 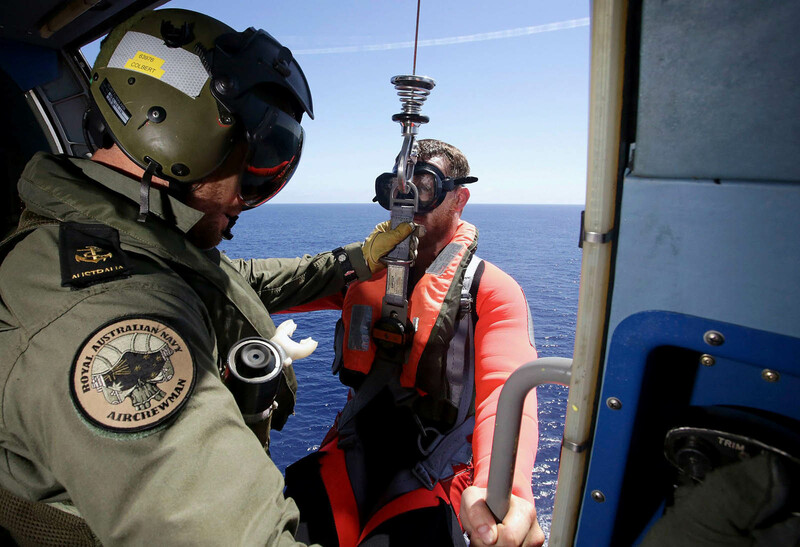 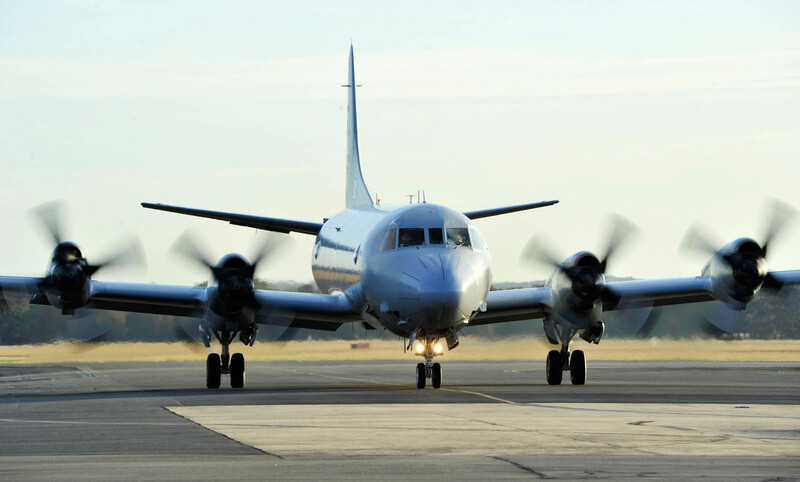 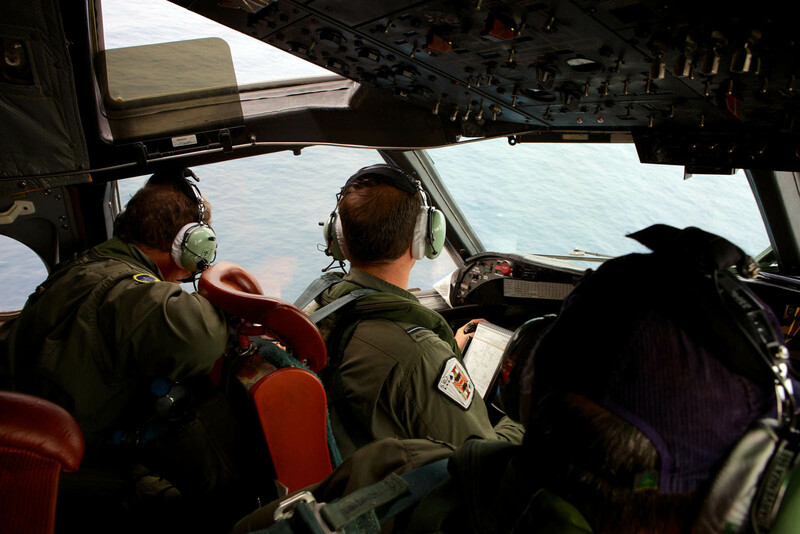 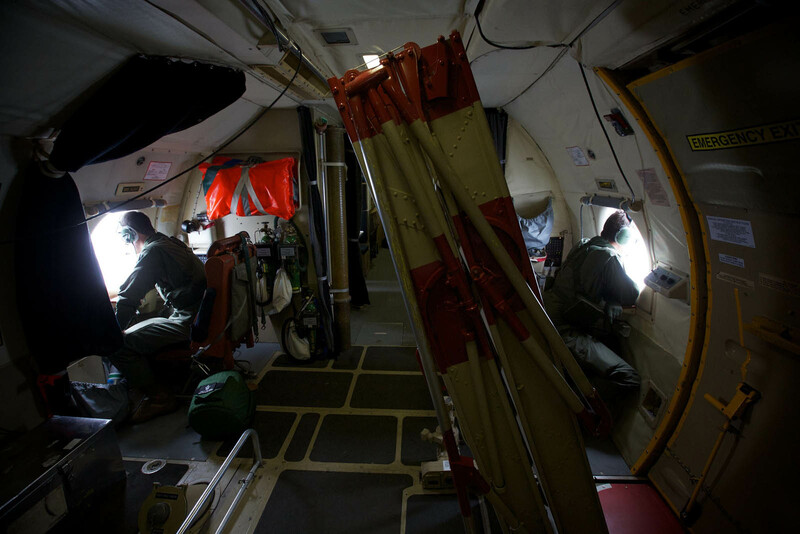 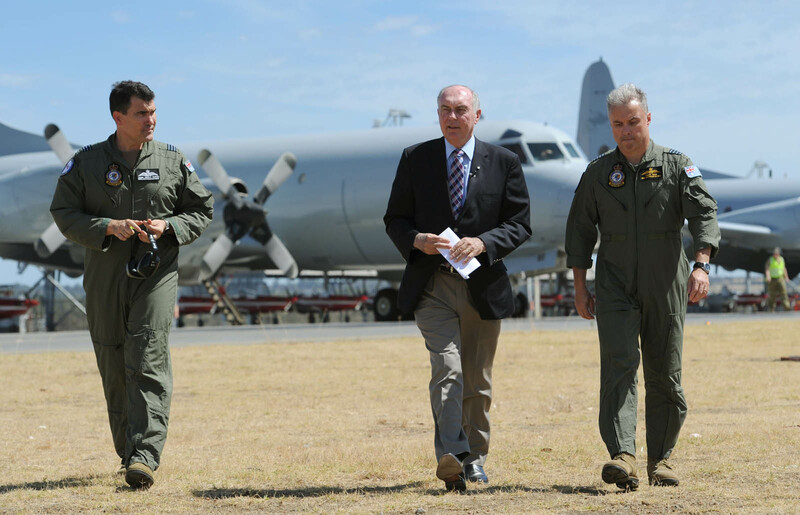 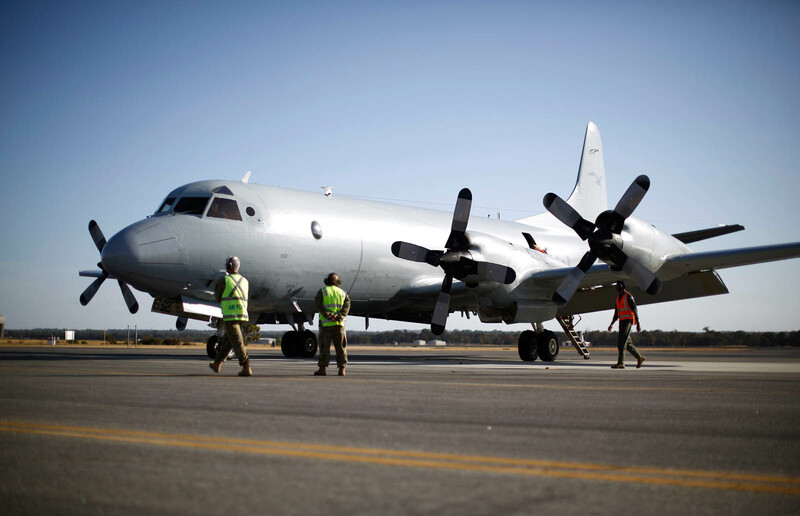 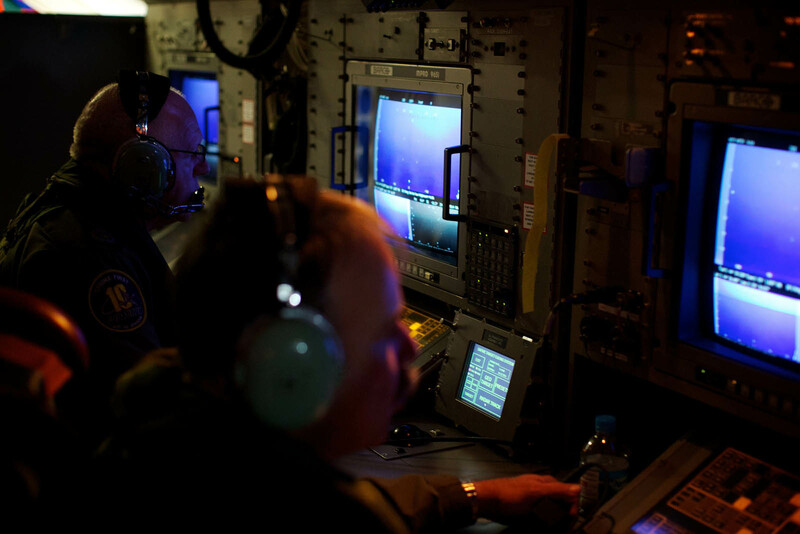 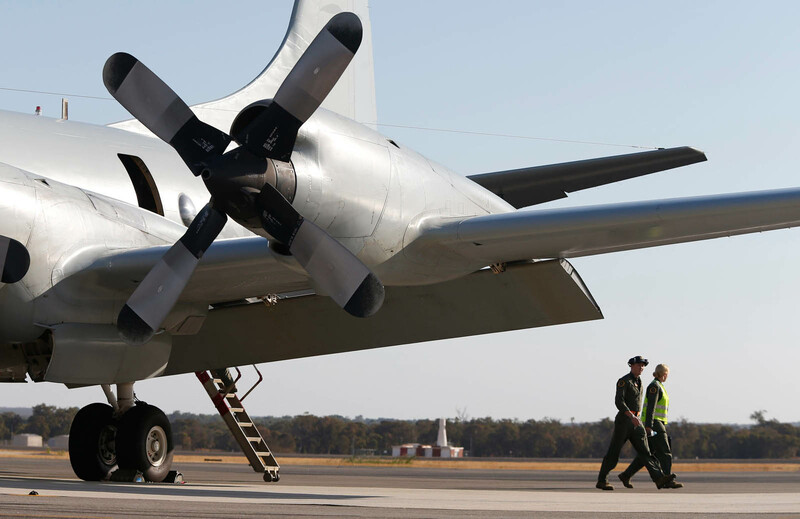 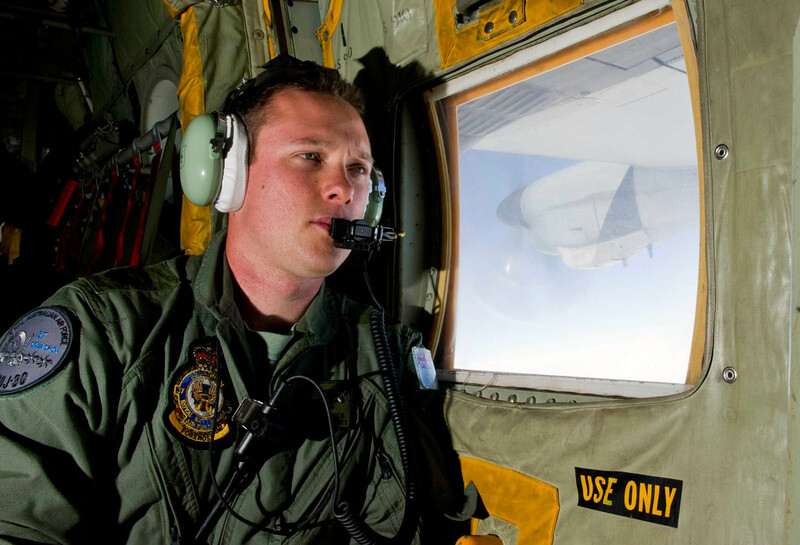 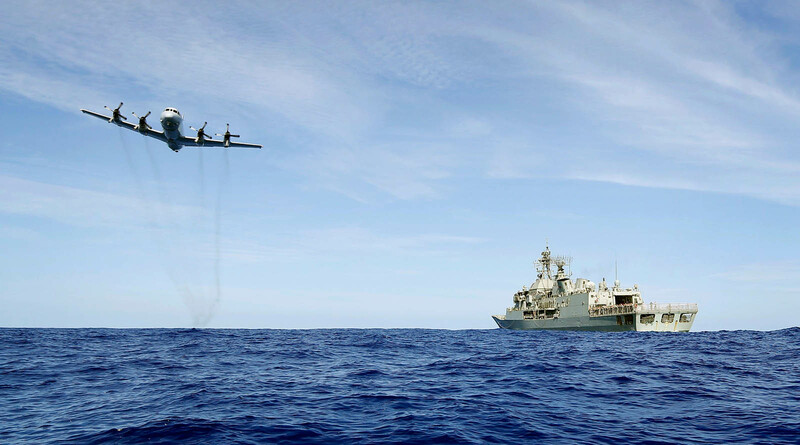 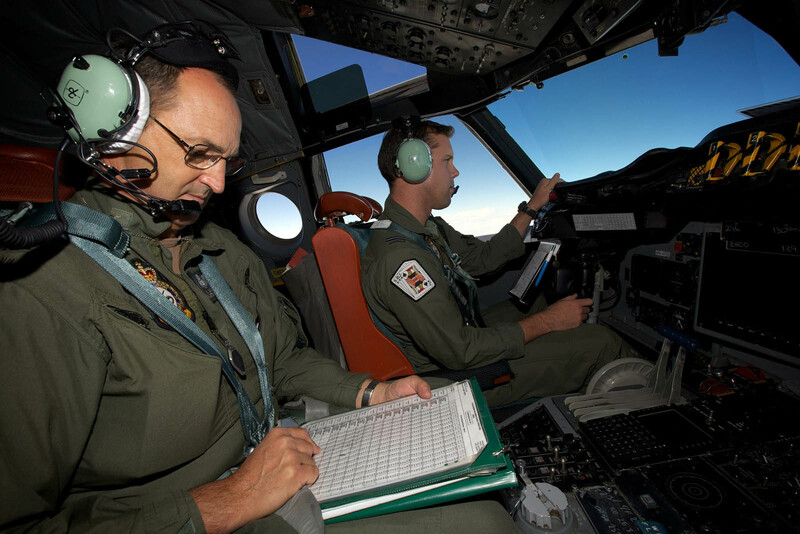 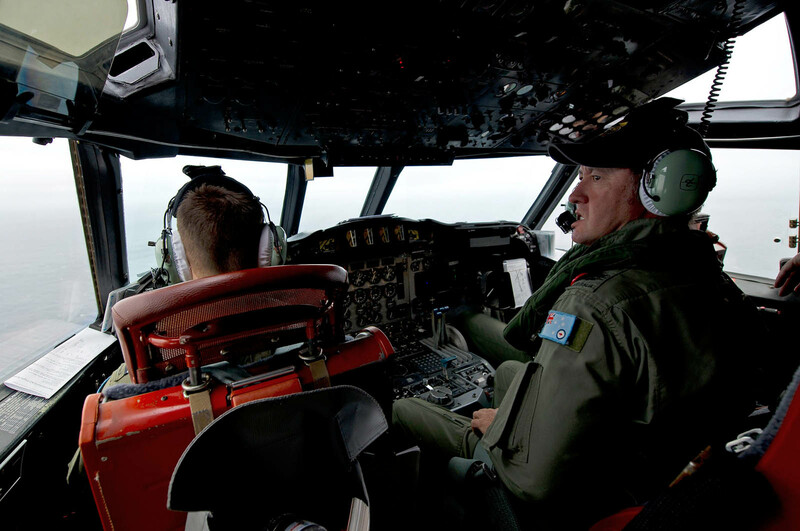 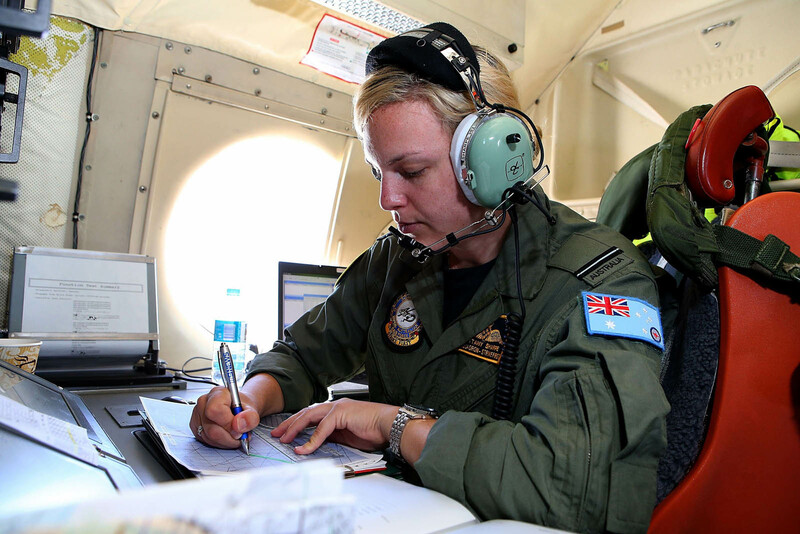 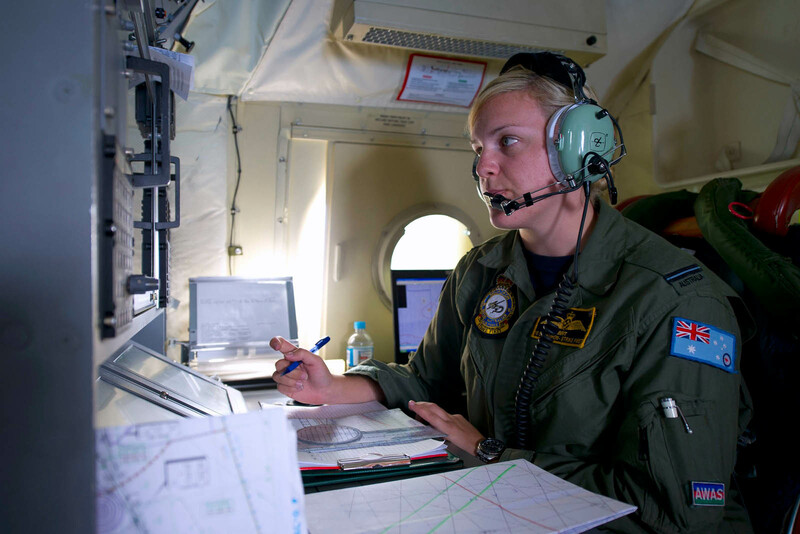 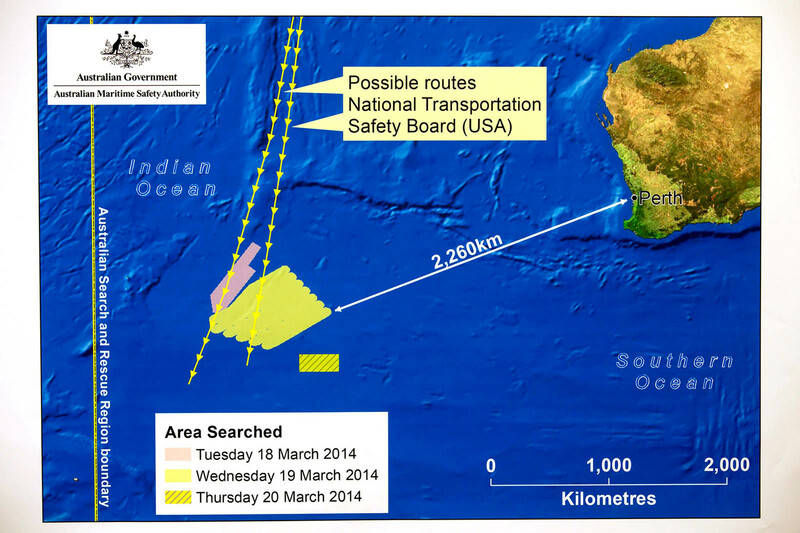 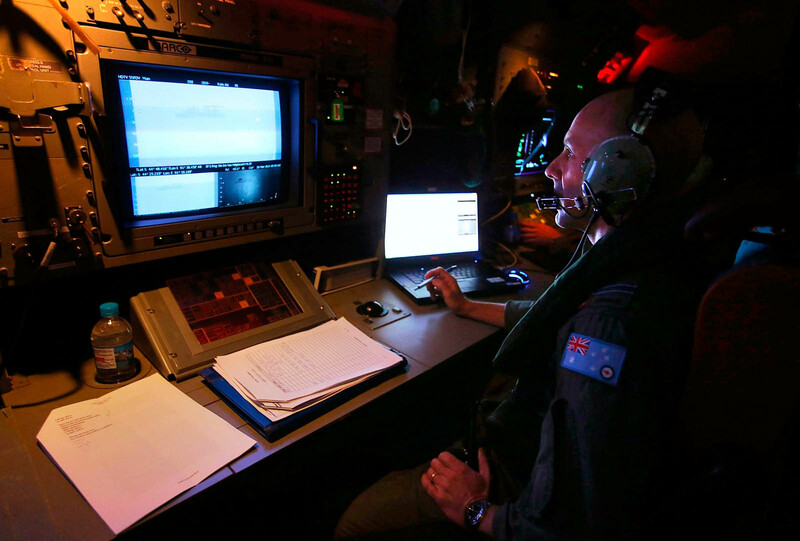 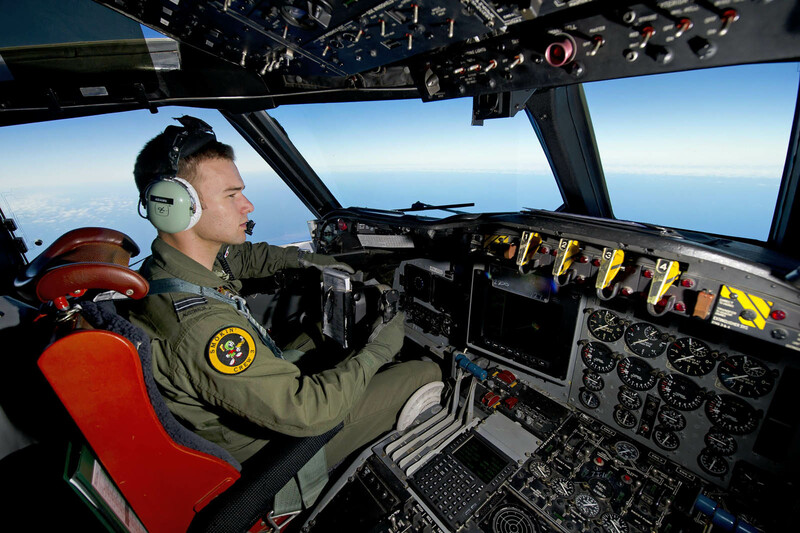 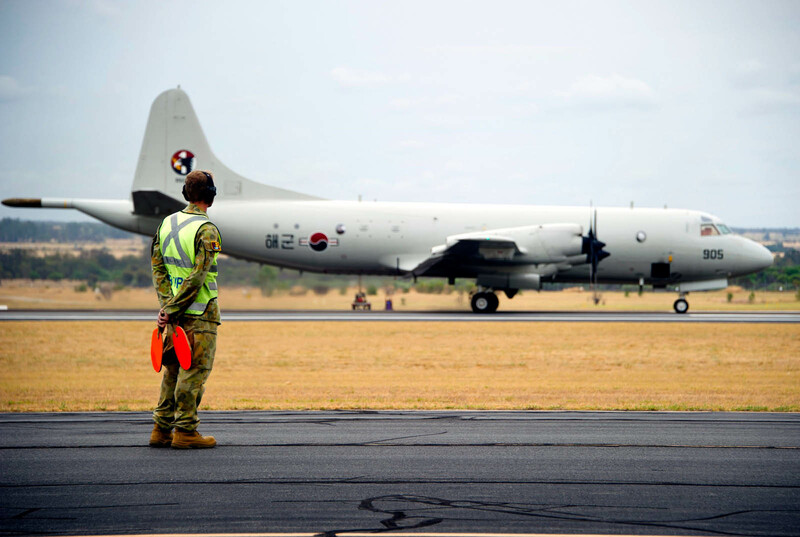 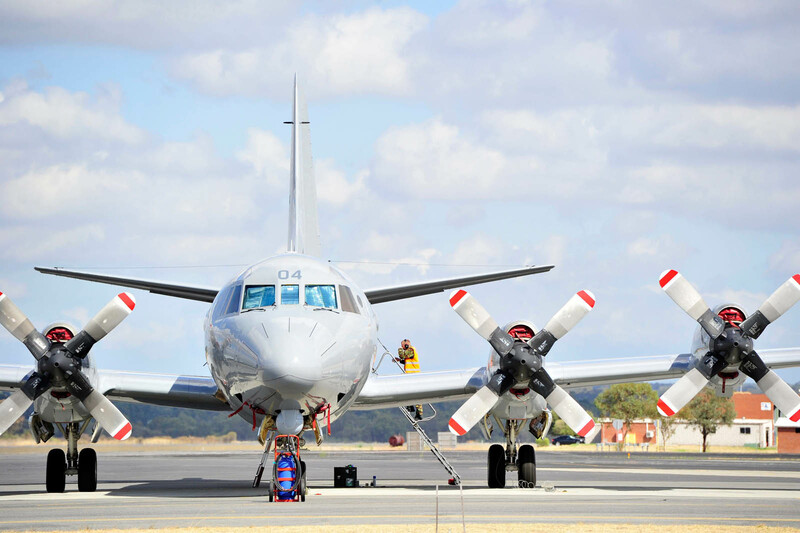 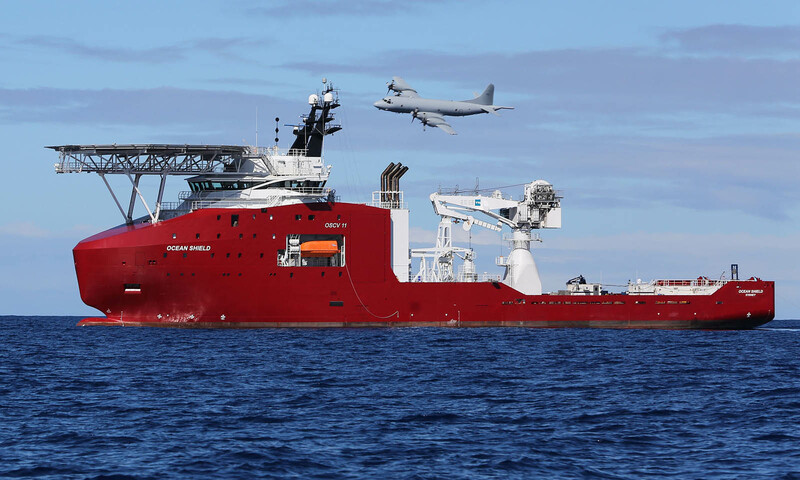 Four long-range surveillance planes have been diverted to look into the find in the southern Indian Ocean, about 2,500 kilometres (1,553 miles) southwest of Perth. 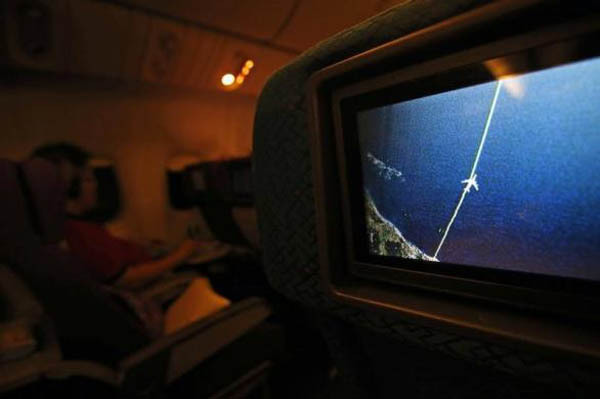 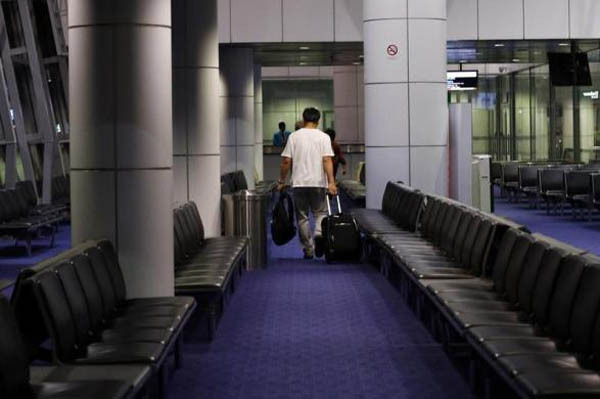 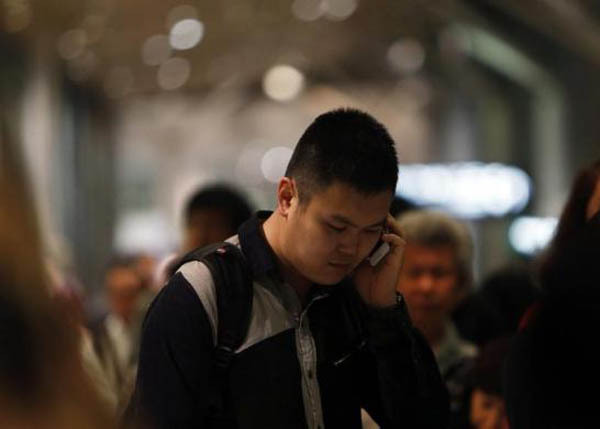 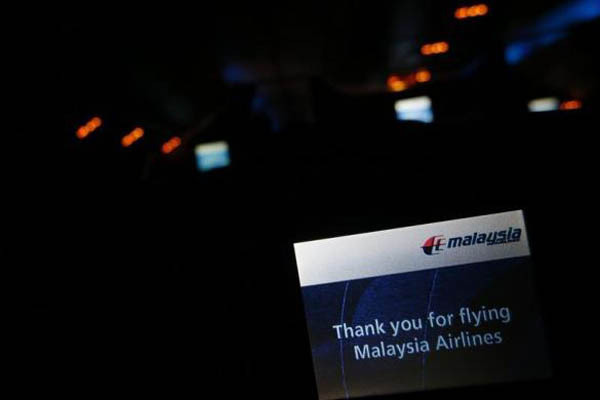 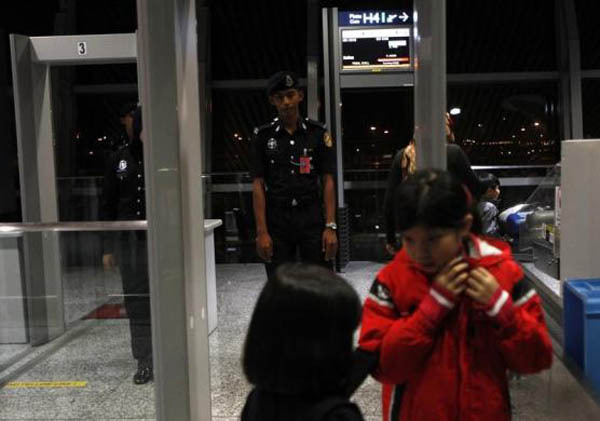 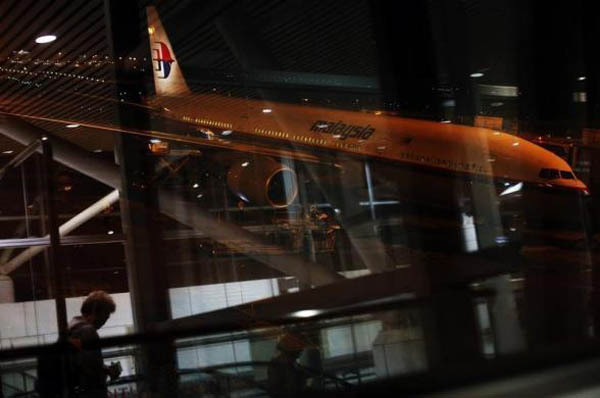 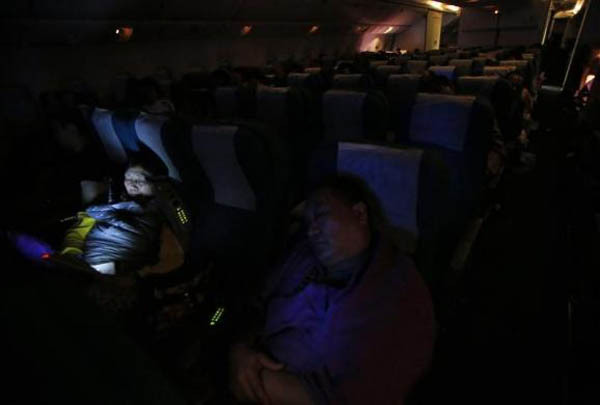 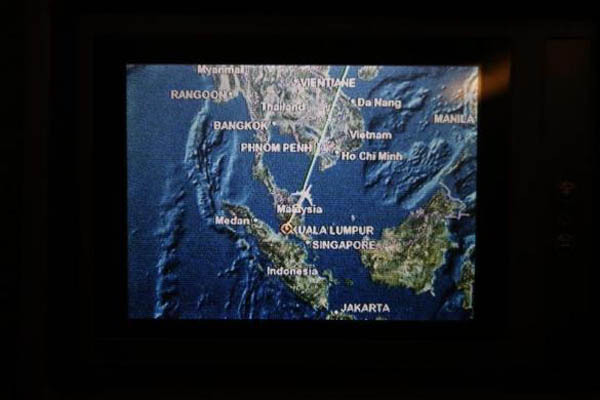 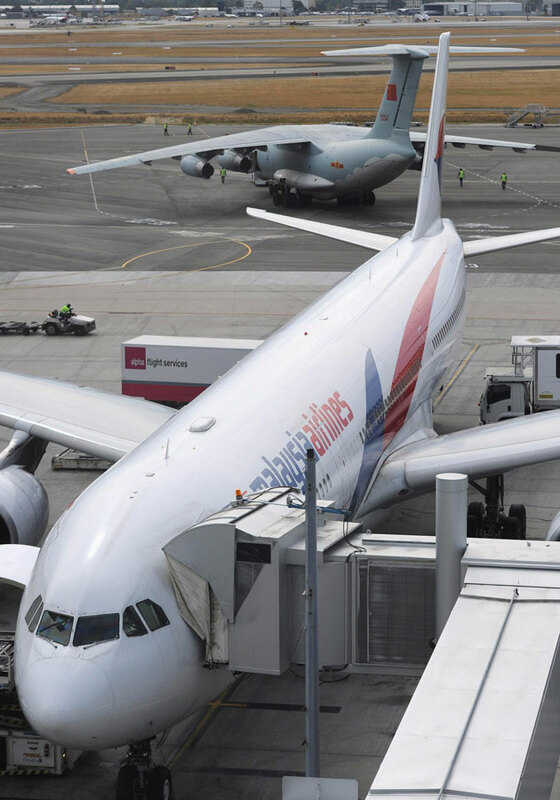 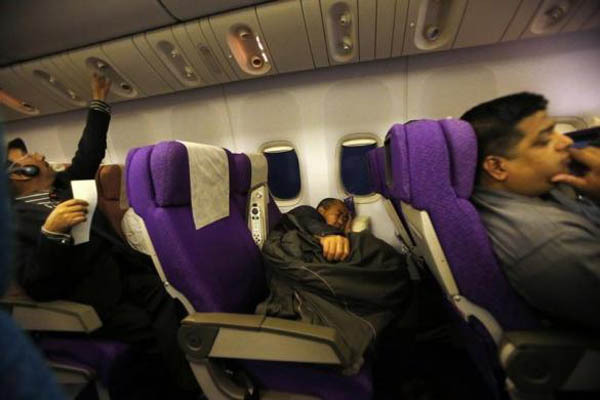 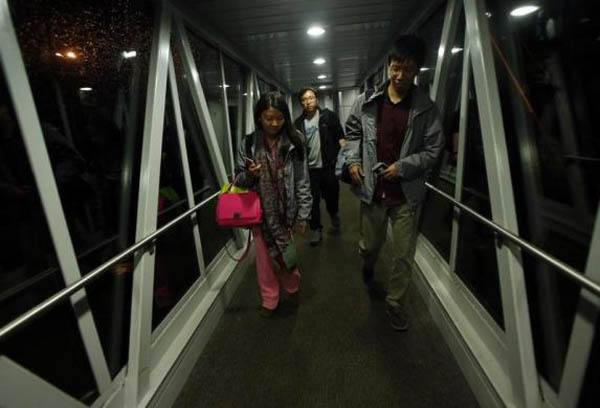 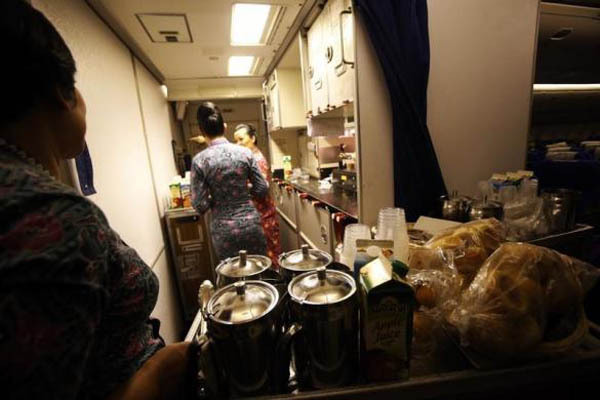 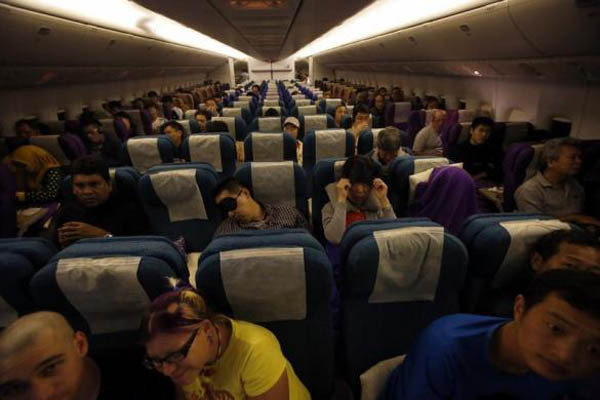 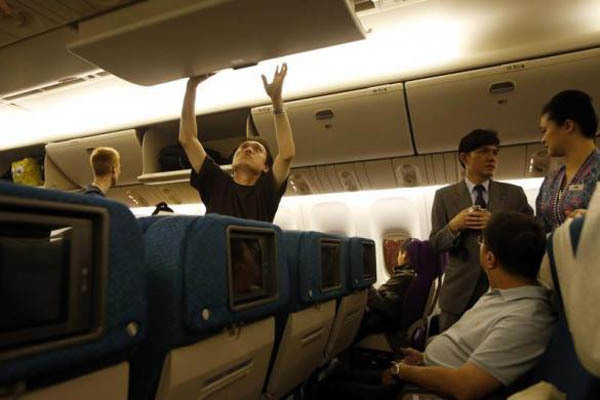 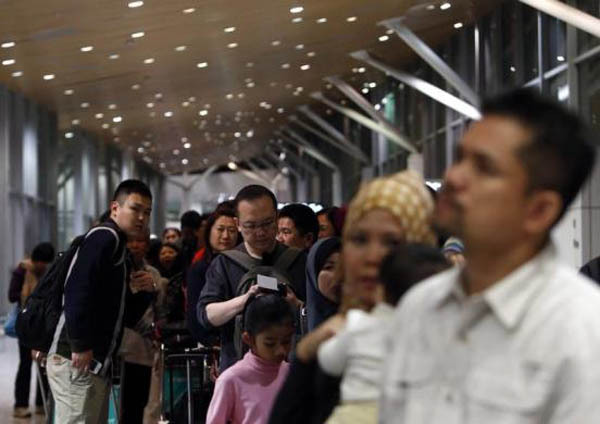 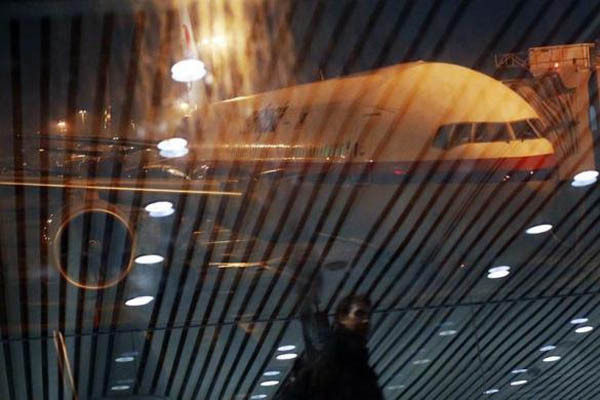 The Malaysia Airlines Boeing 777, carrying 227 passengers and 12 crew, vanished in the early hours of March 8 after veering drastically off course over the South China Sea while en route to Beijing. 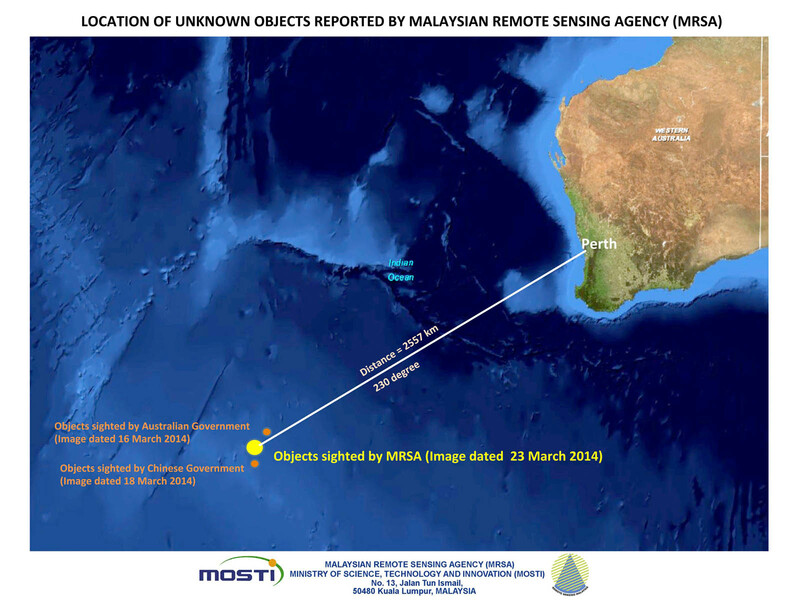 Australian Maritime Safety Authority (AMSA) official John Young said the largest object sighted "was assessed as being 24 metres. 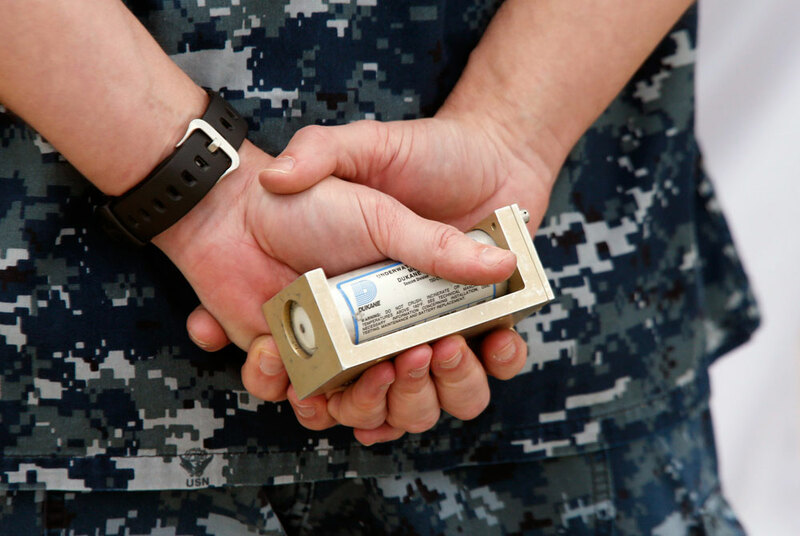 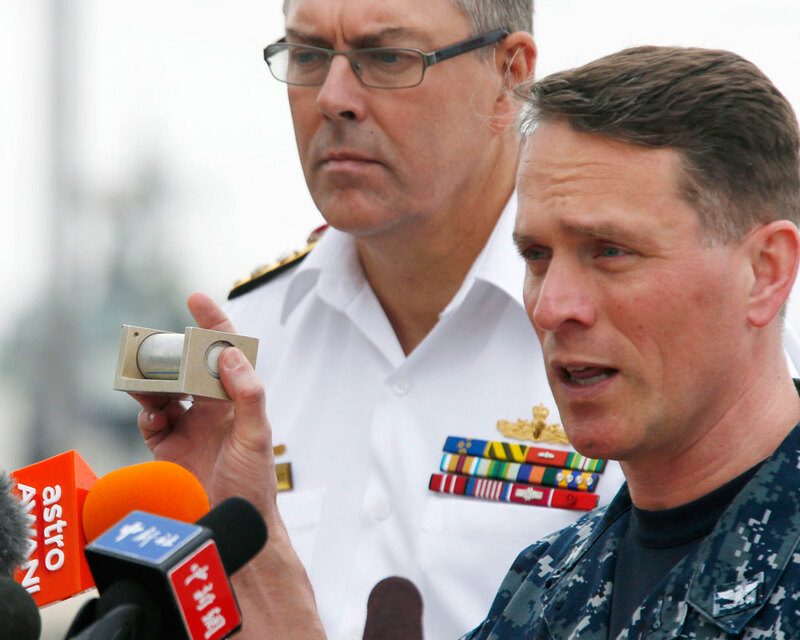 There is another one that is smaller than that." 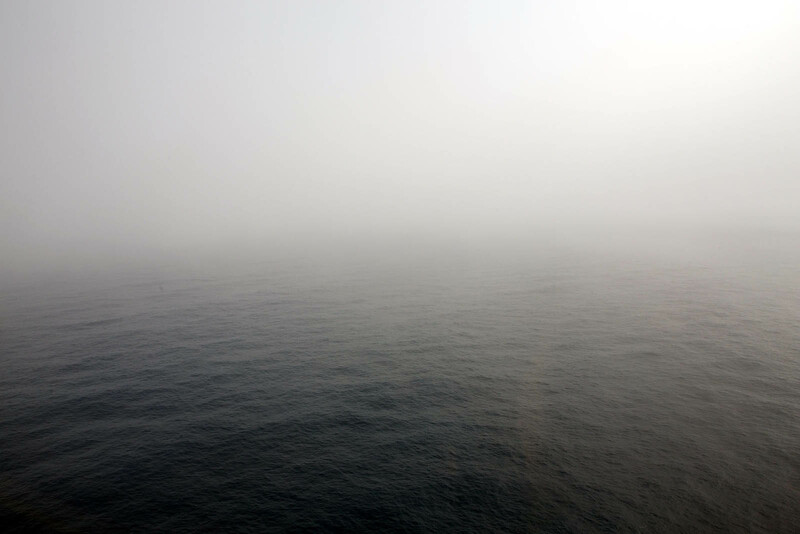 "The objects are relatively indistinct. 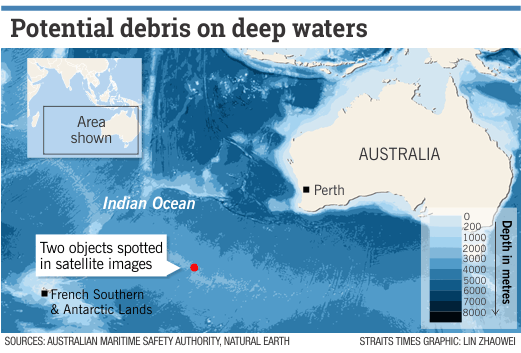 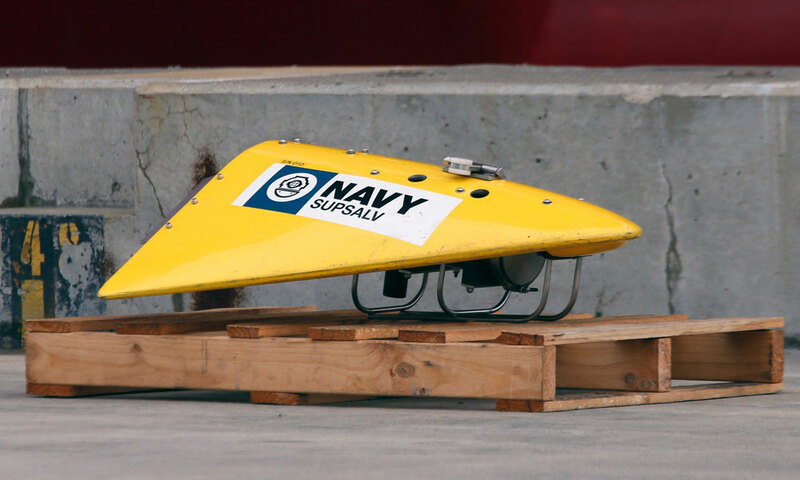 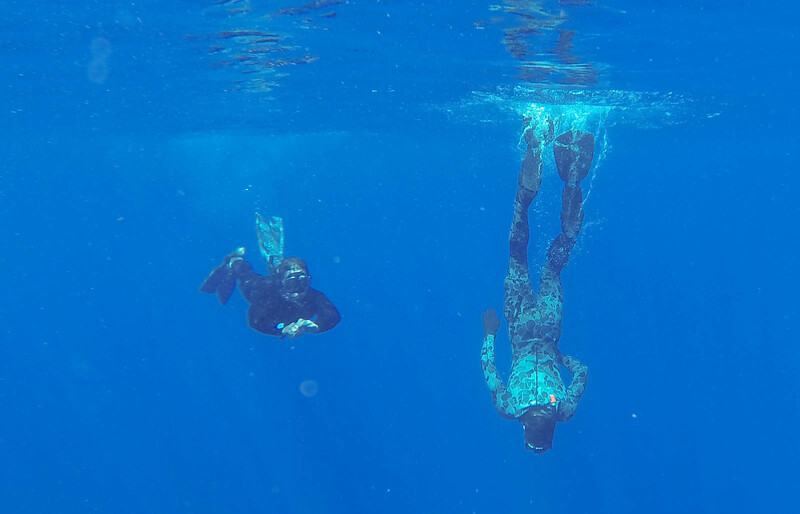 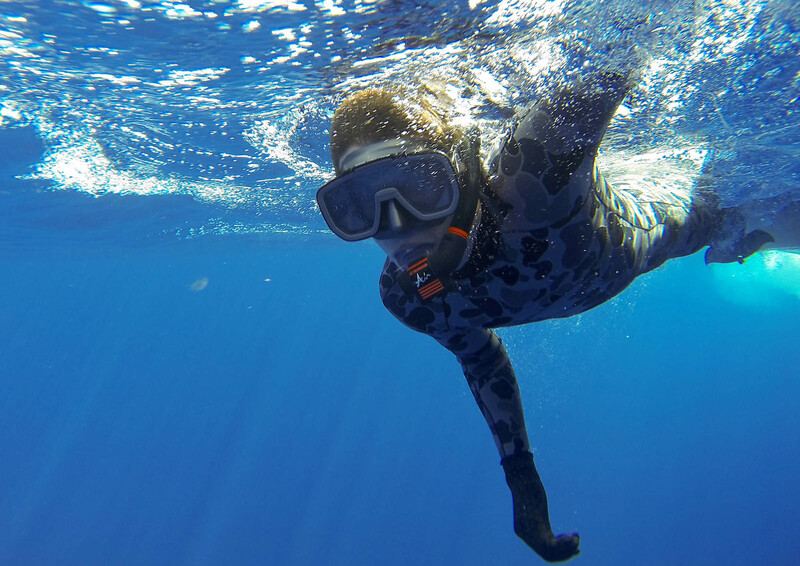 The indication to me is of objects that are of a reasonable size and probably awash with water and bobbing up and down over the surface," Young said. 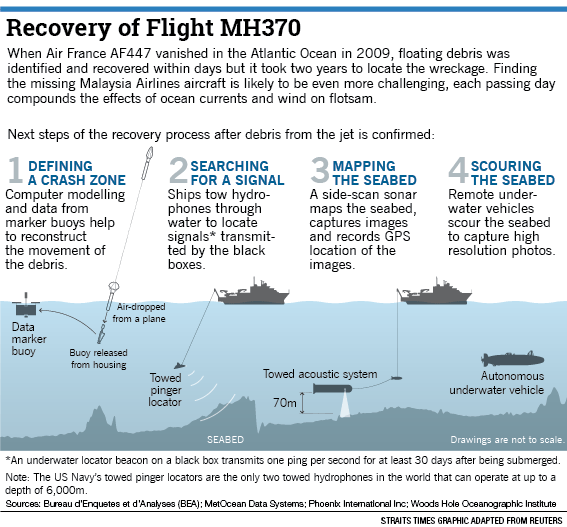 "But we need to get there, find them, see them, assess them, to know whether it's really meaningful or not." 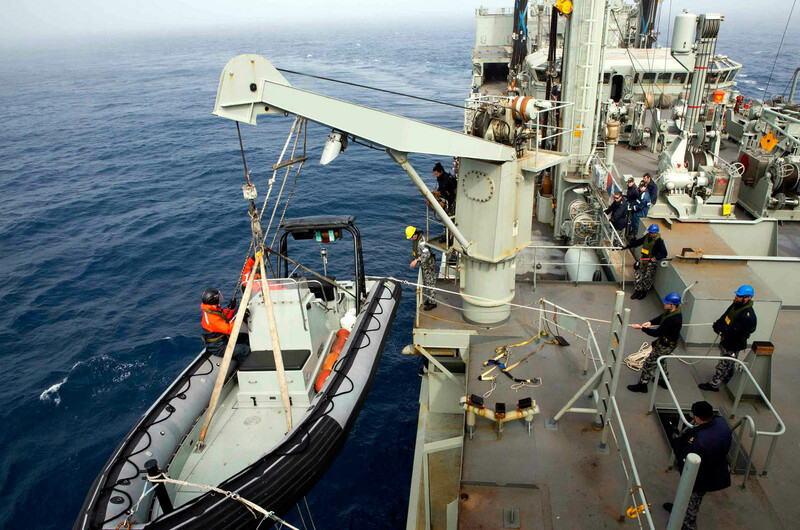 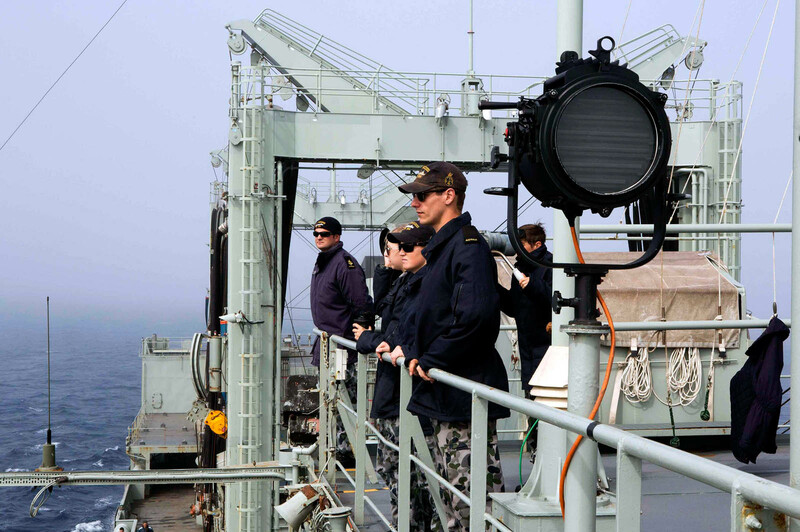 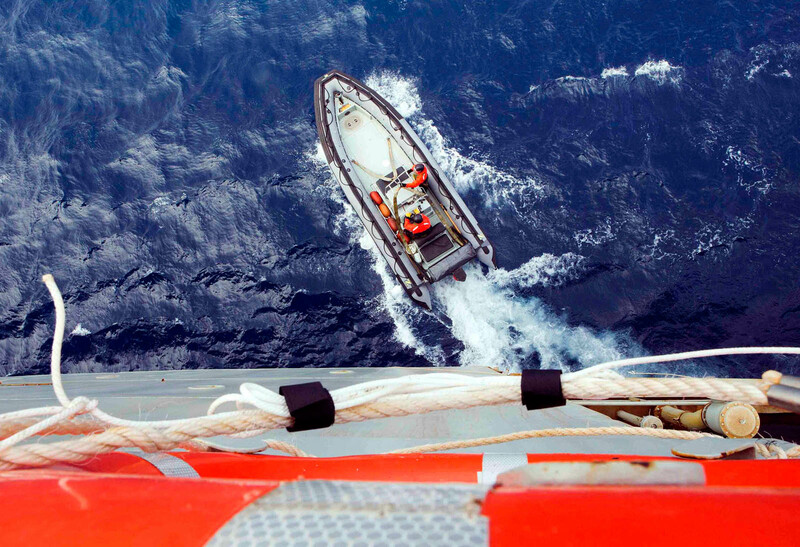 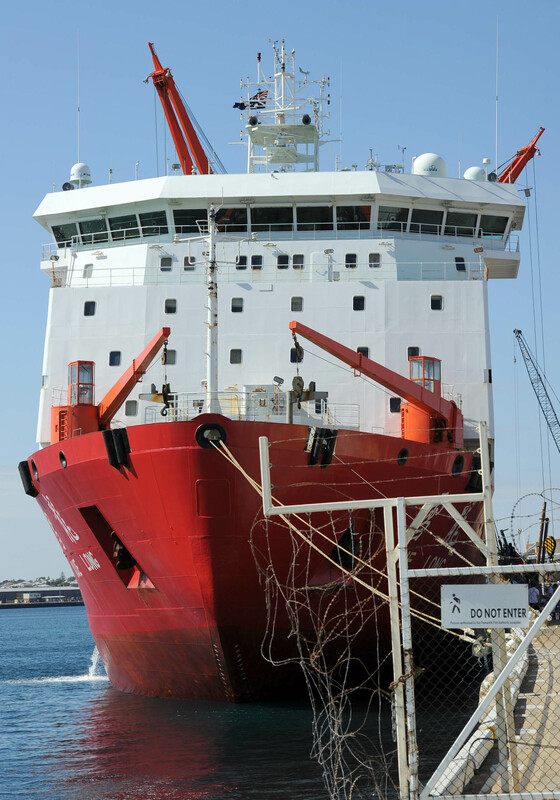 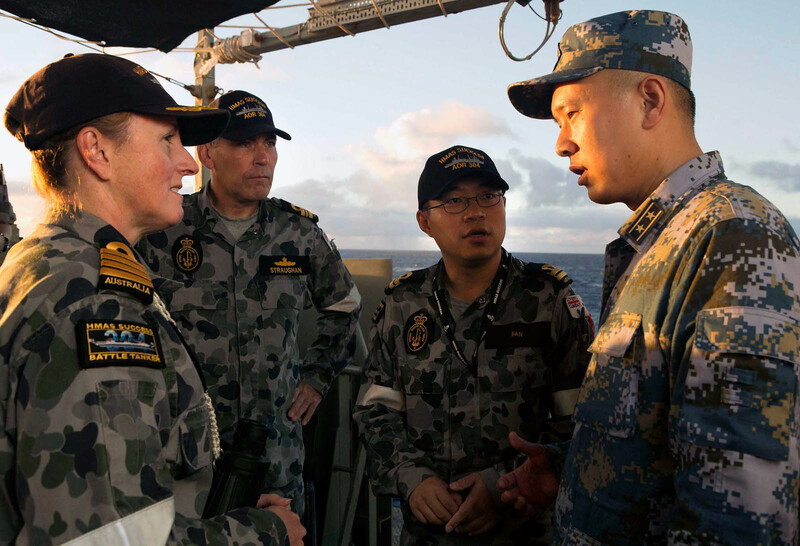 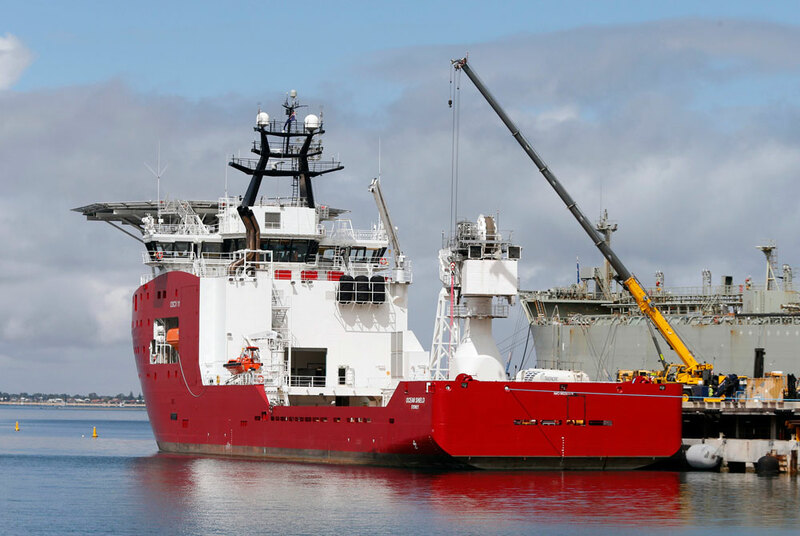 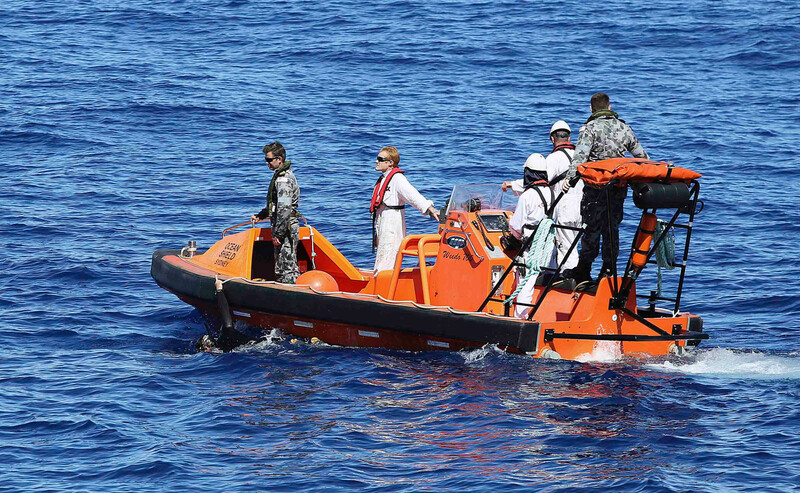 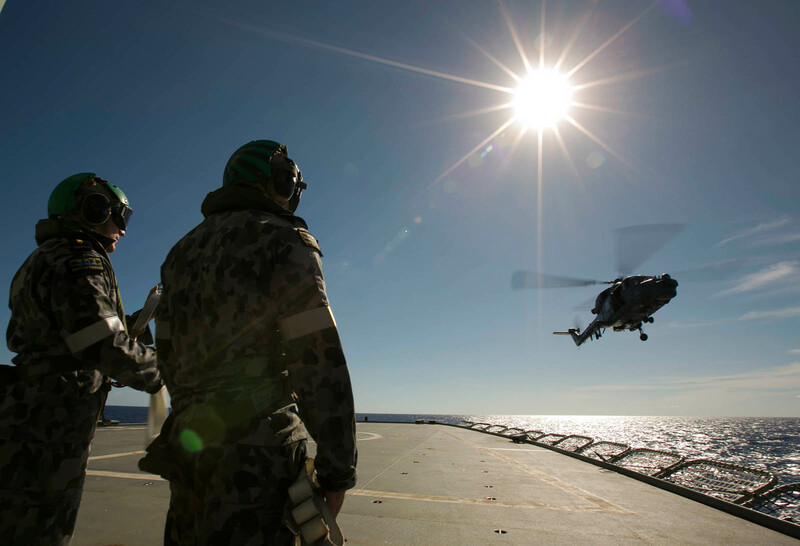 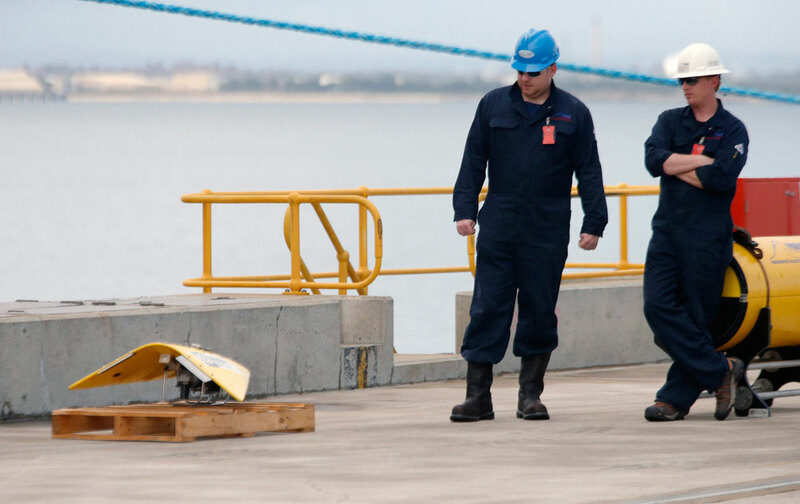 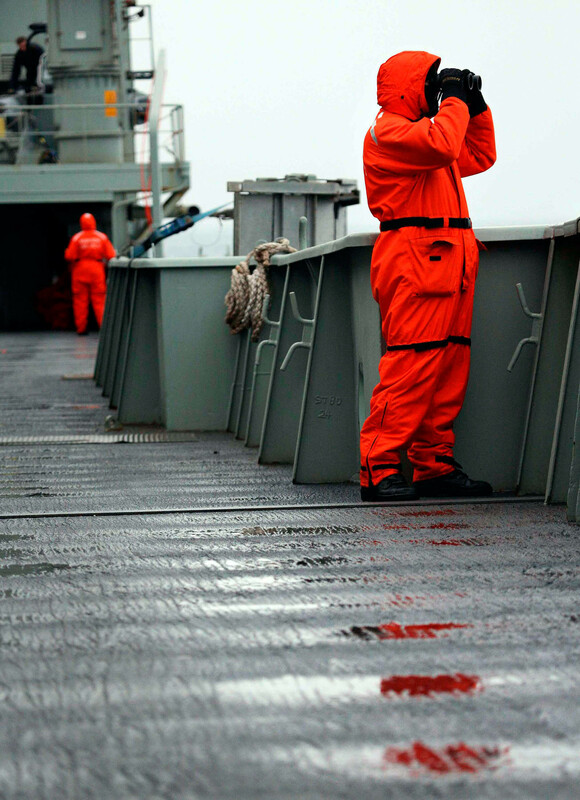 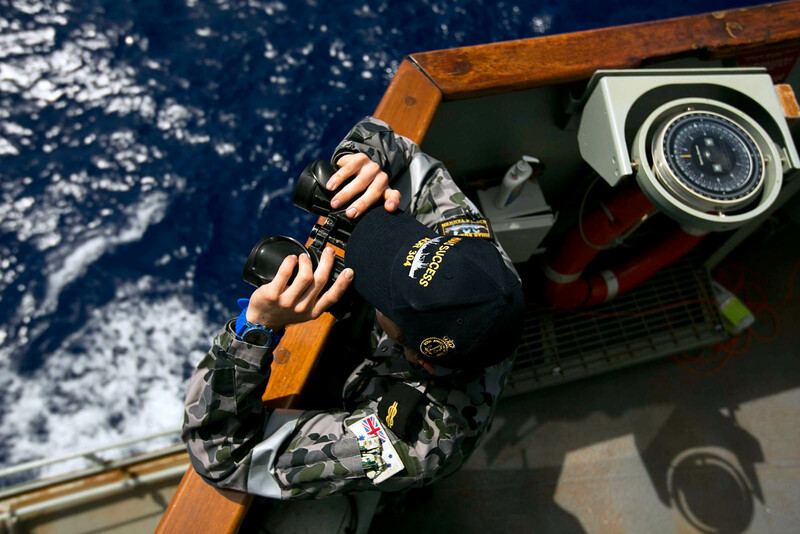 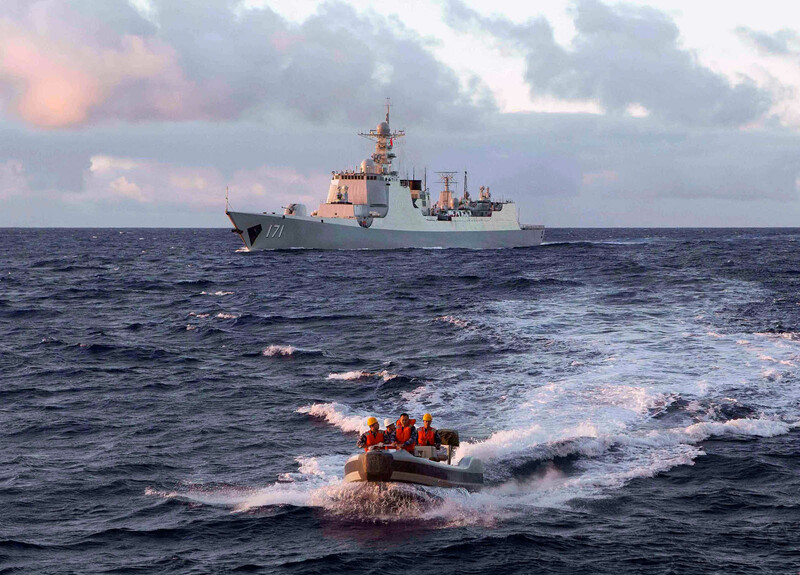 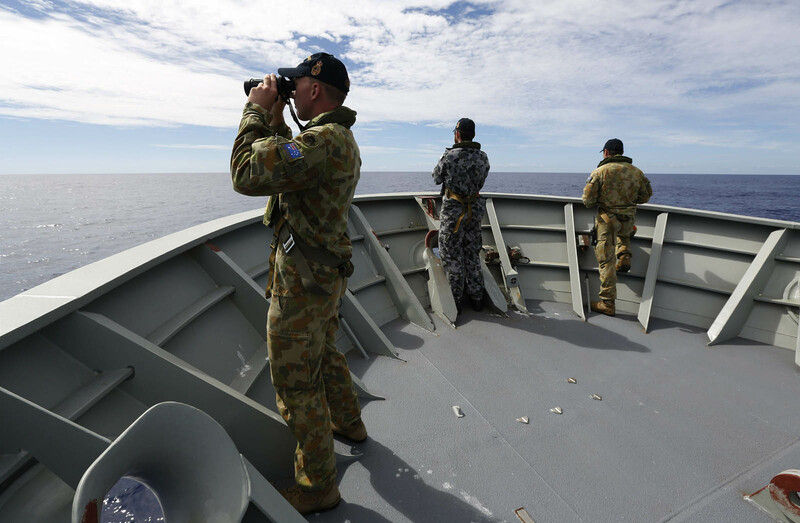 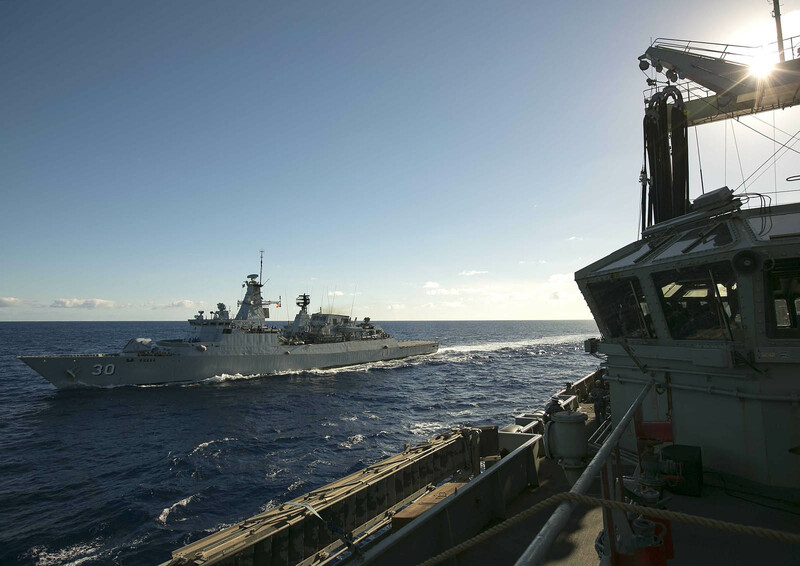 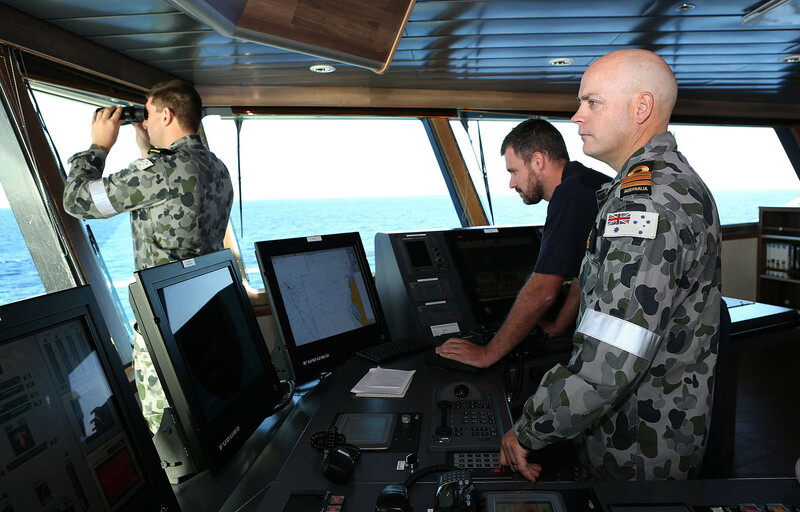 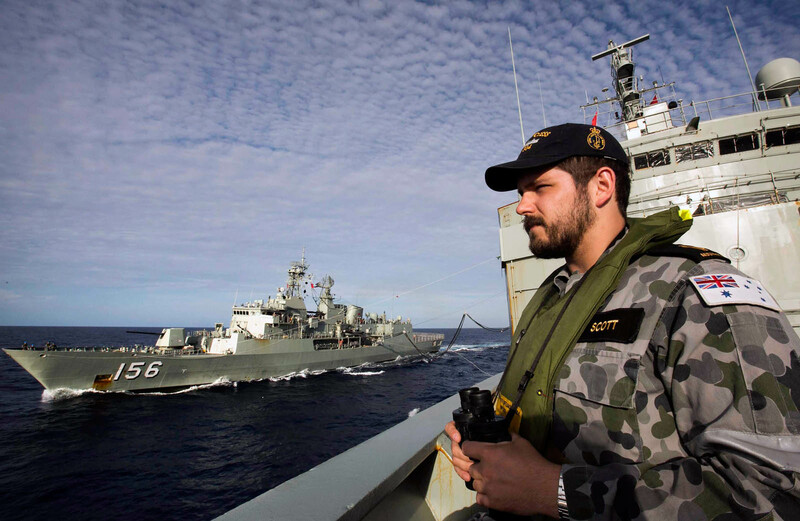 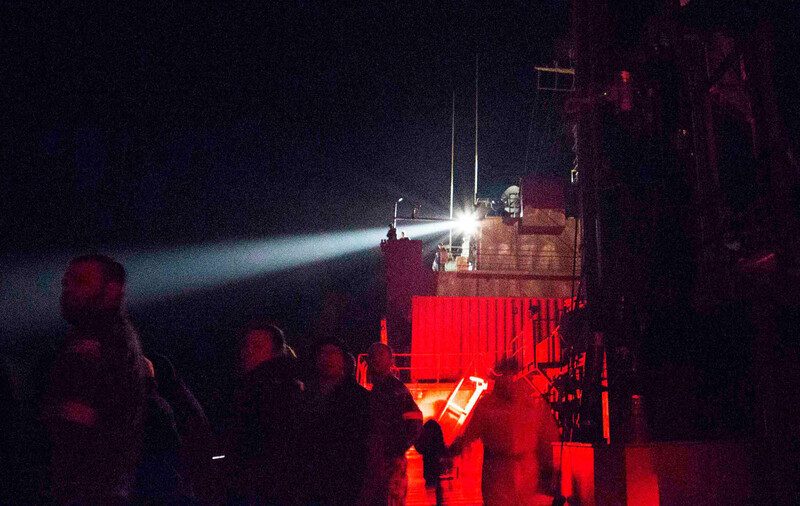 A merchant ship was expected to arrive in the vicinity around 0700 GMT and the Australian naval vessel HMAS Success, which is capable of retrieving any debris, is some days away. 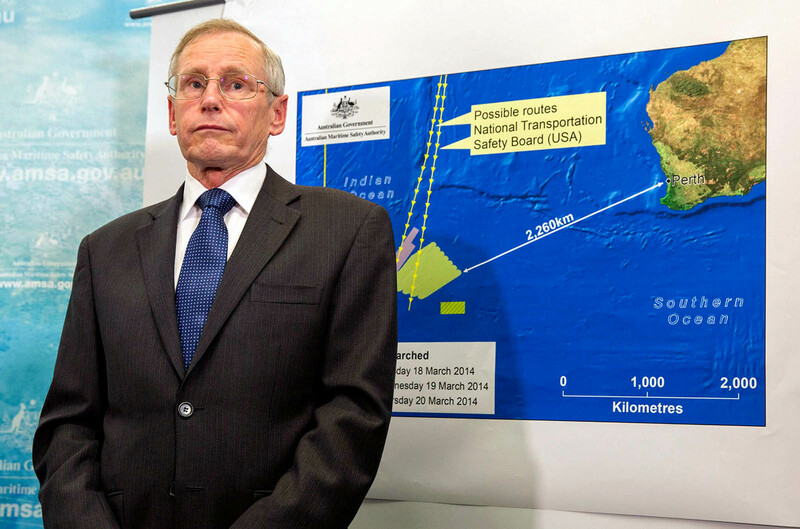 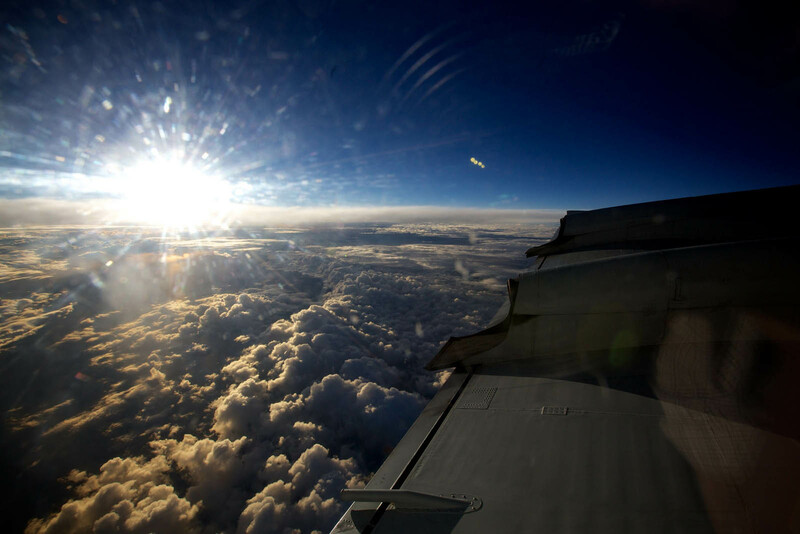 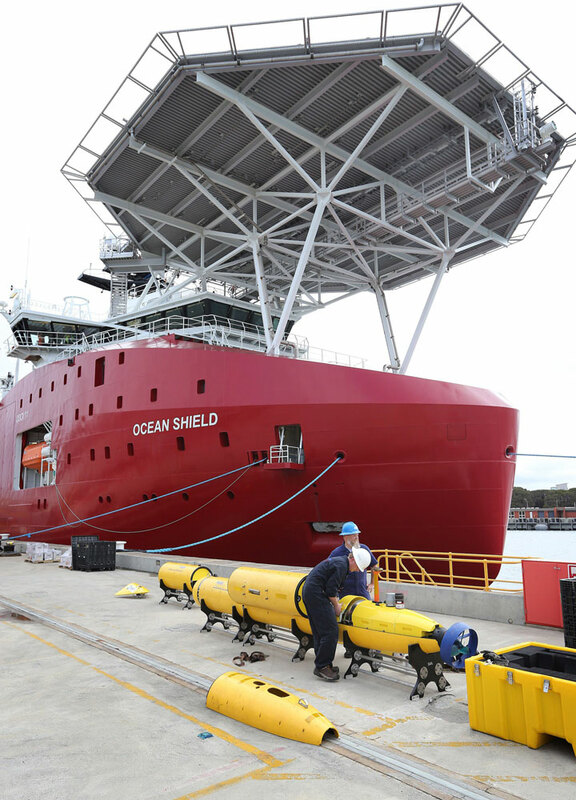 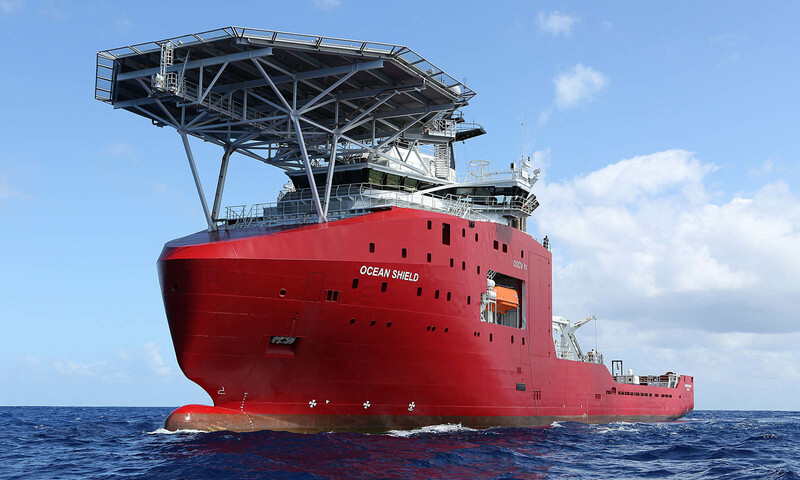 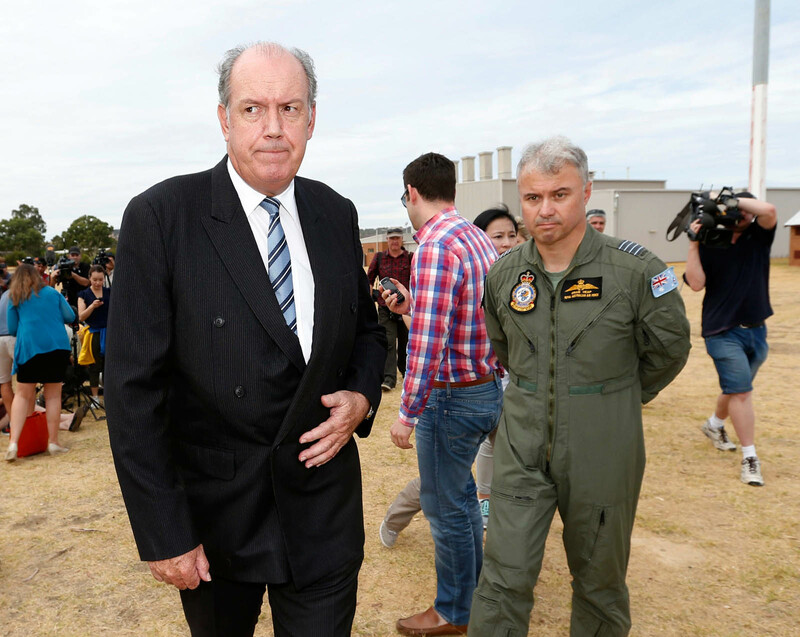 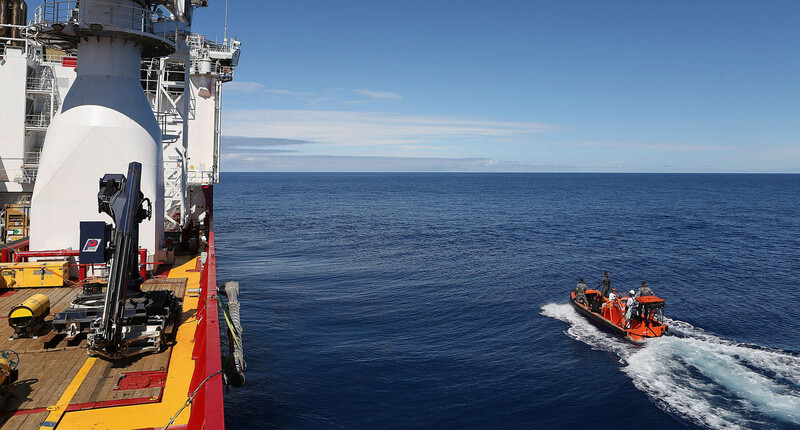 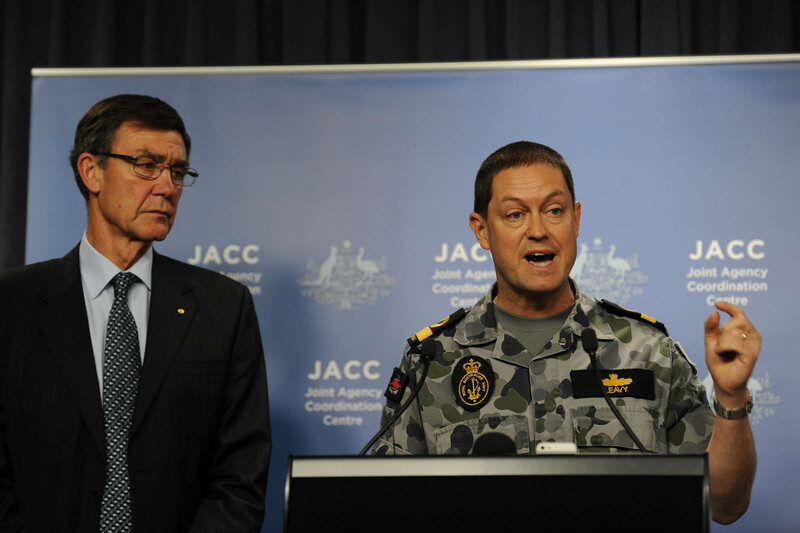 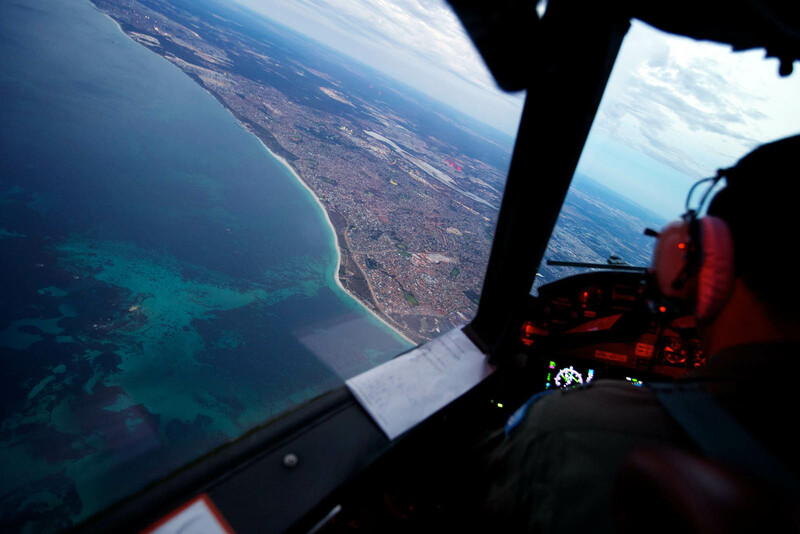 AMSA had earlier said it had "significantly refined" the vast area of the Indian Ocean that Australia was searching, following an analysis of the jet's fuel reserves. 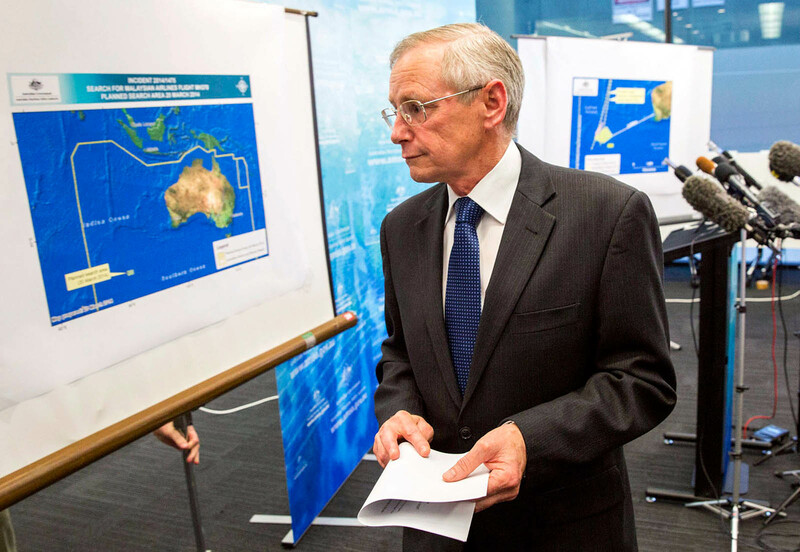 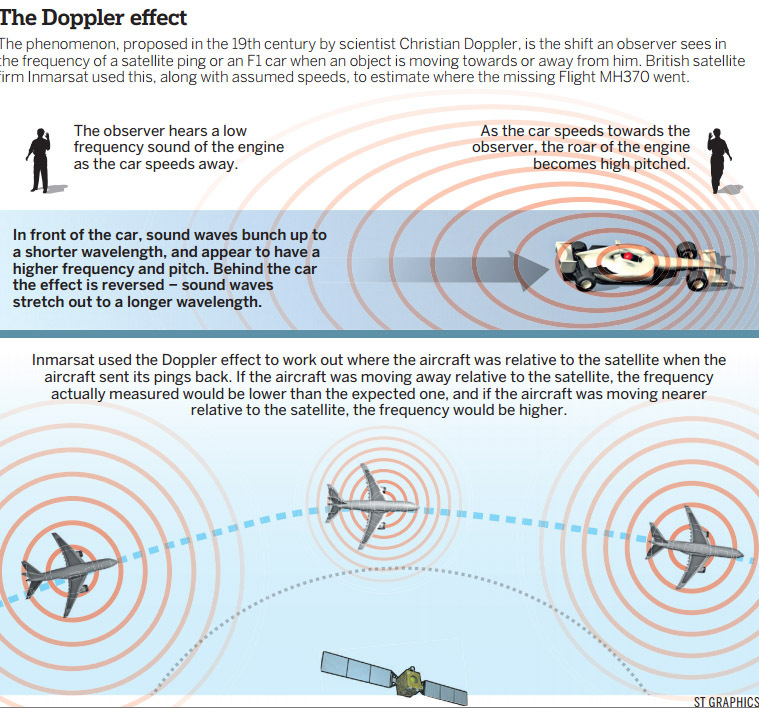 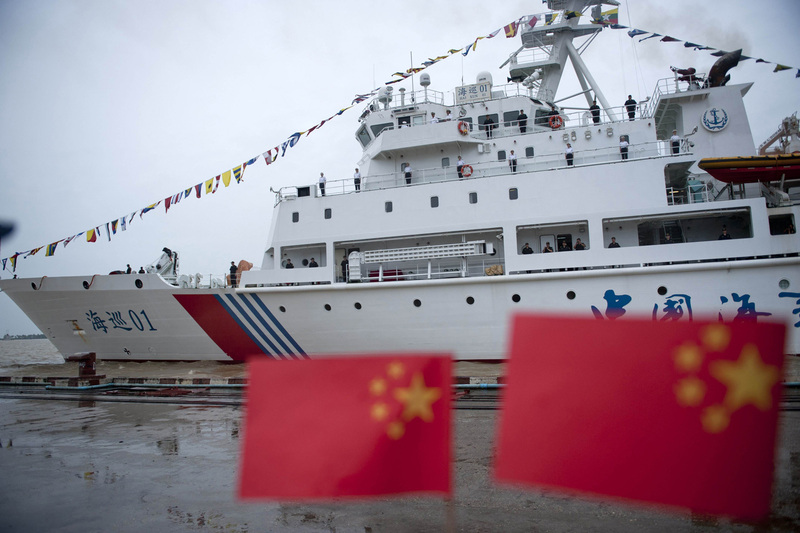 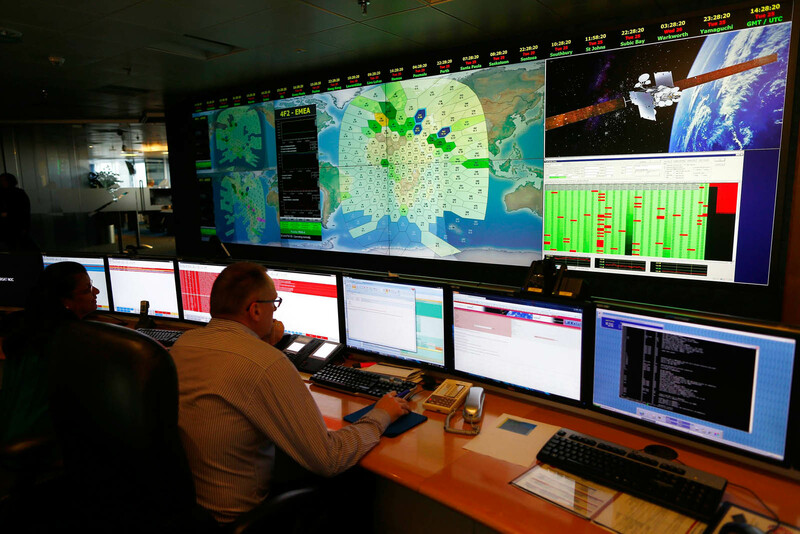 Sketchy radar and satellite data had initially resulted in investigators proposing two vast search corridors, stretching south into the Indian Ocean and north over South and Central Asia. 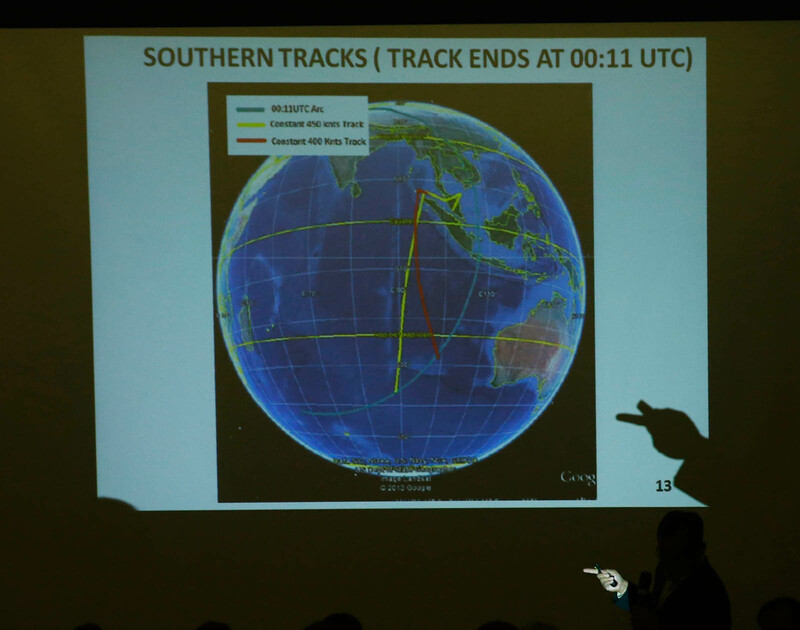 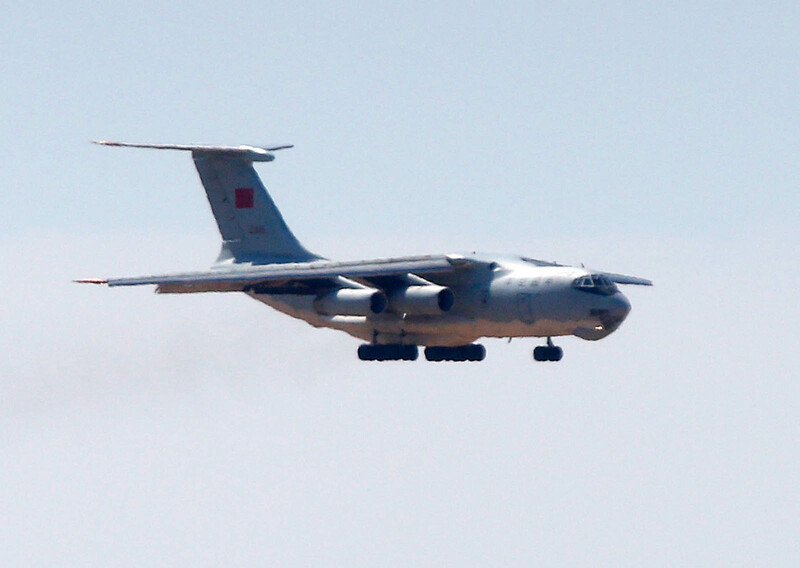 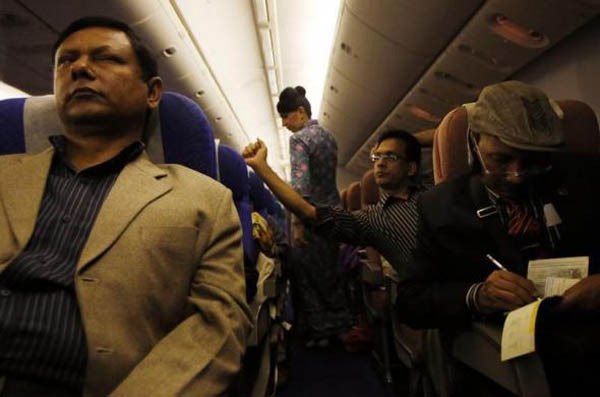 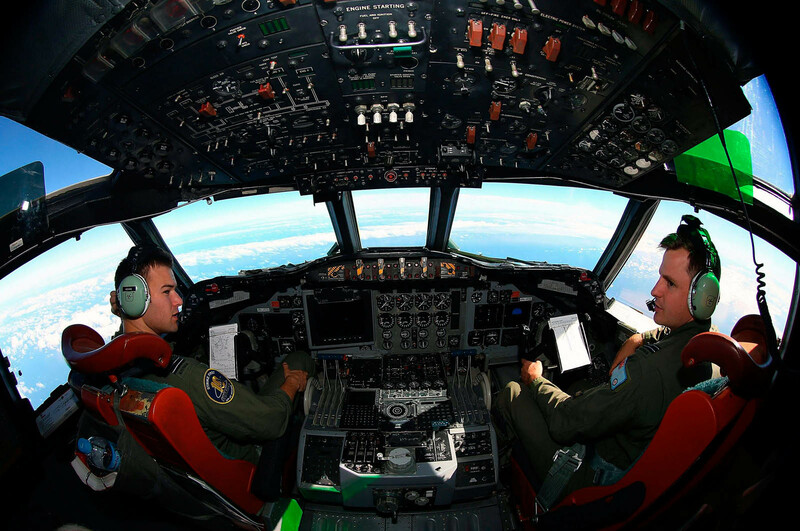 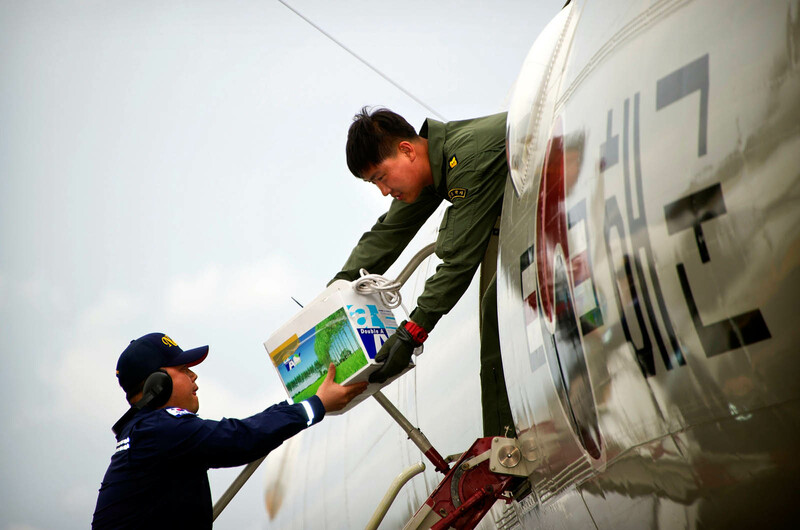 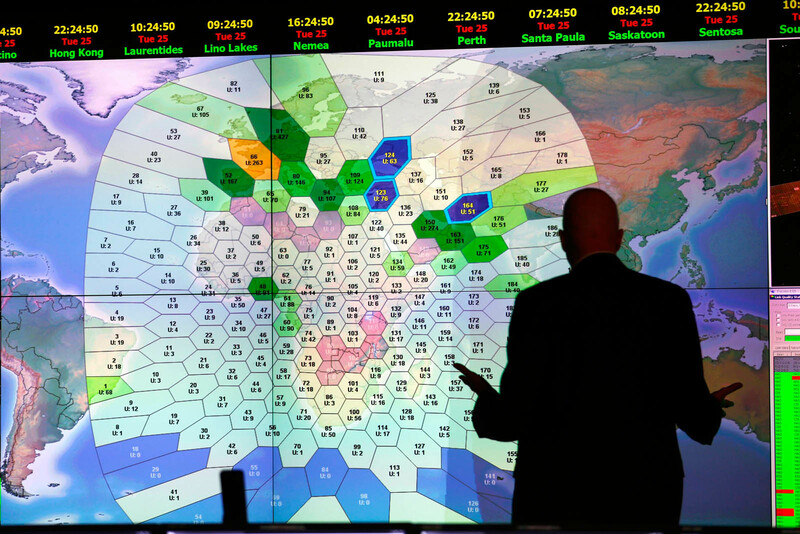 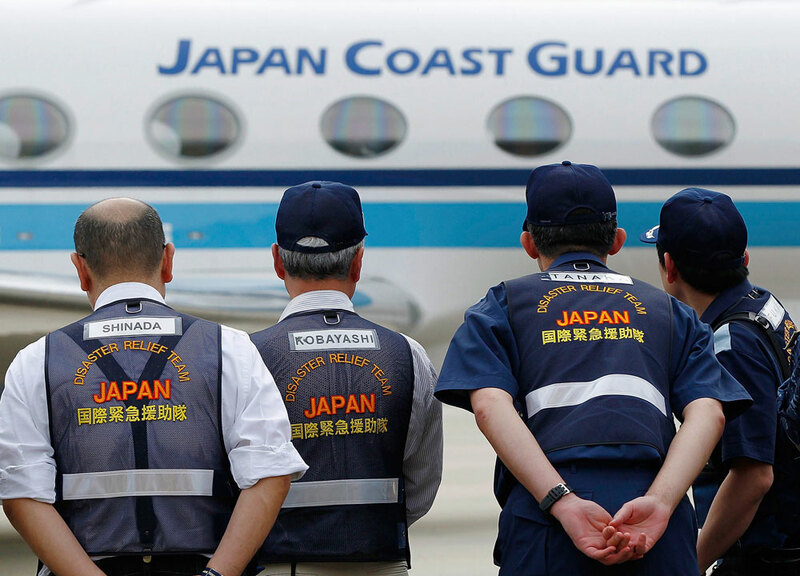 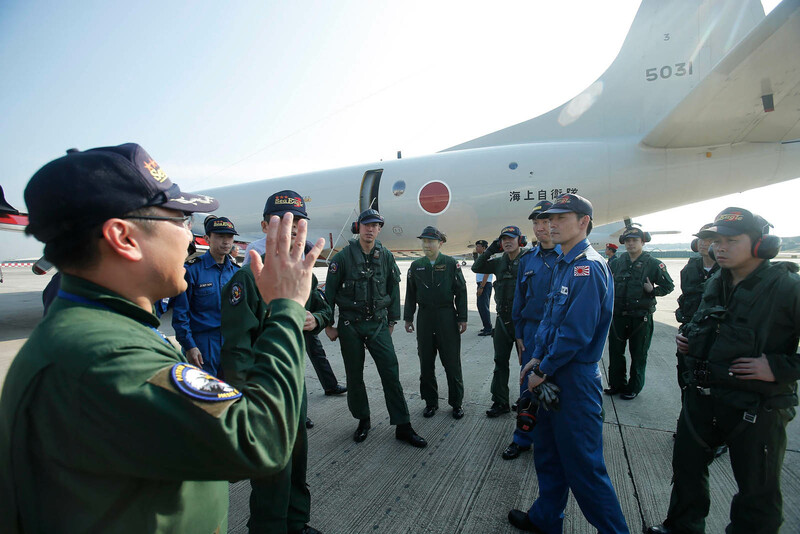 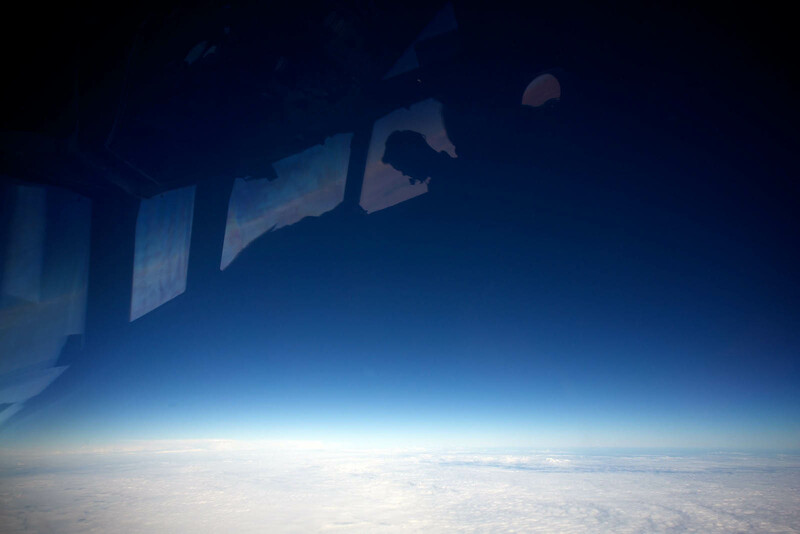 Most analysts had favoured the southern corridor, pointing out the unlikelihood of the airliner passing undetected over the nearly one dozen countries in the northern arc. 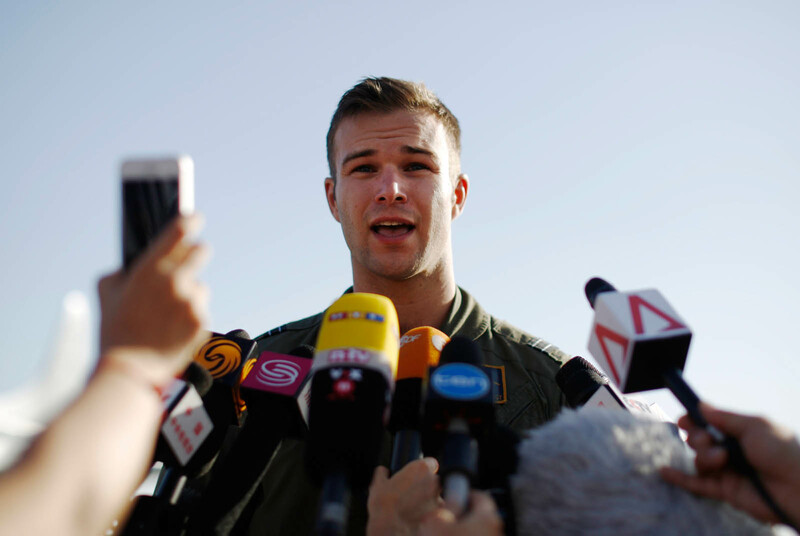 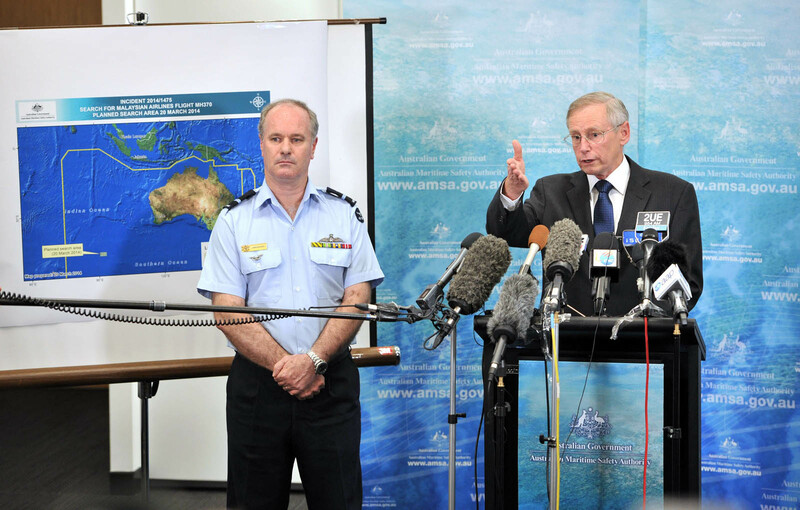 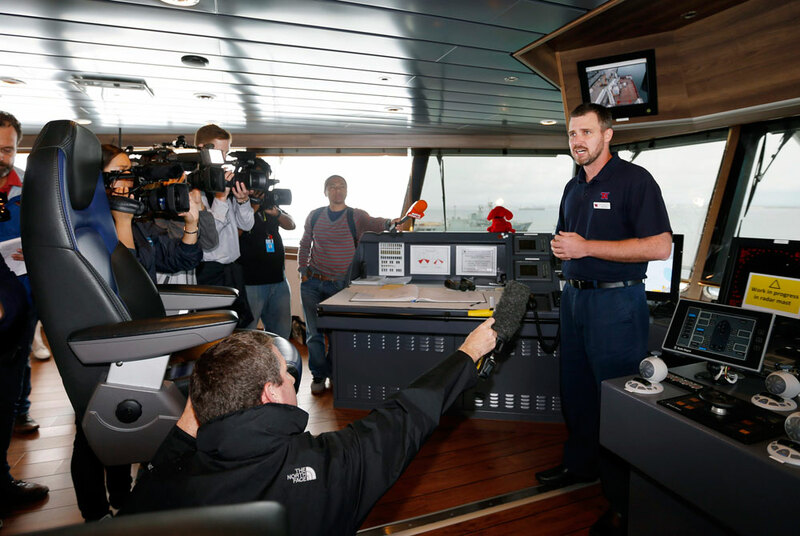 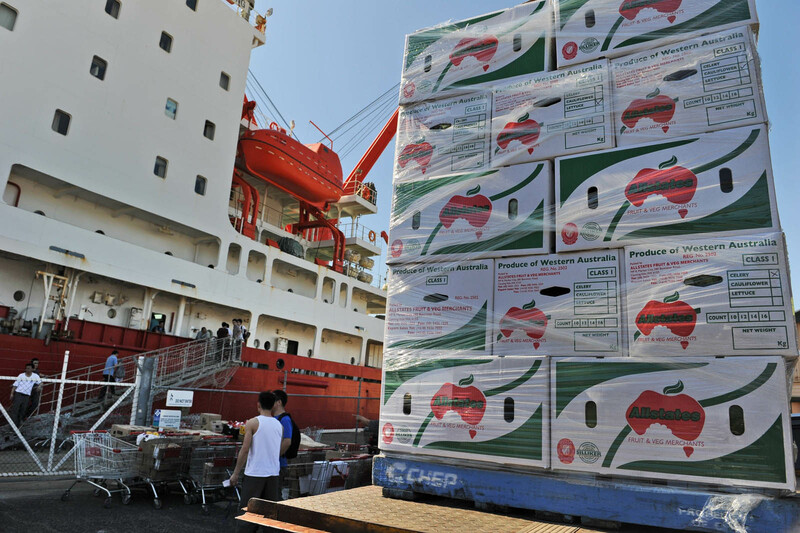 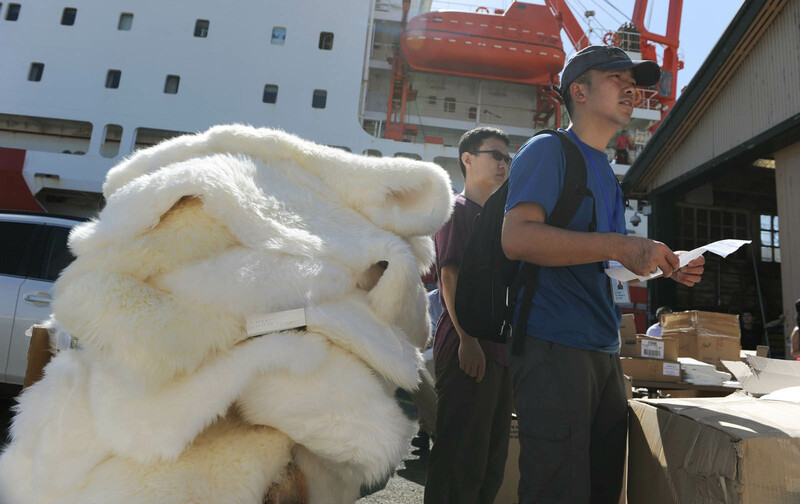 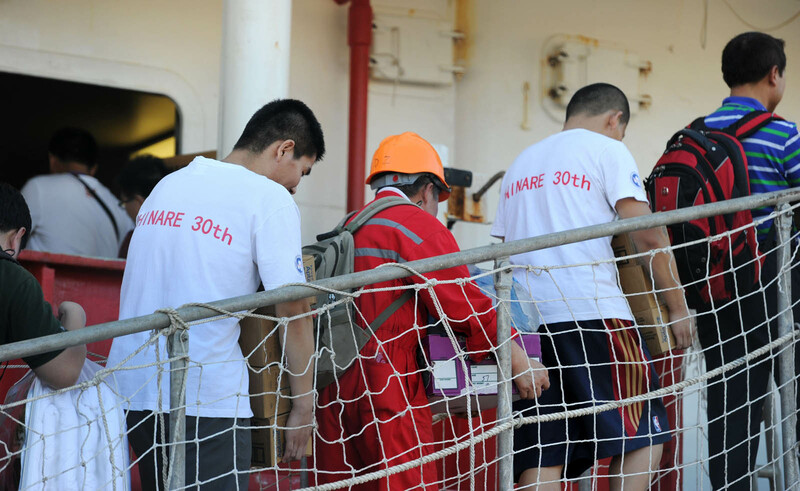 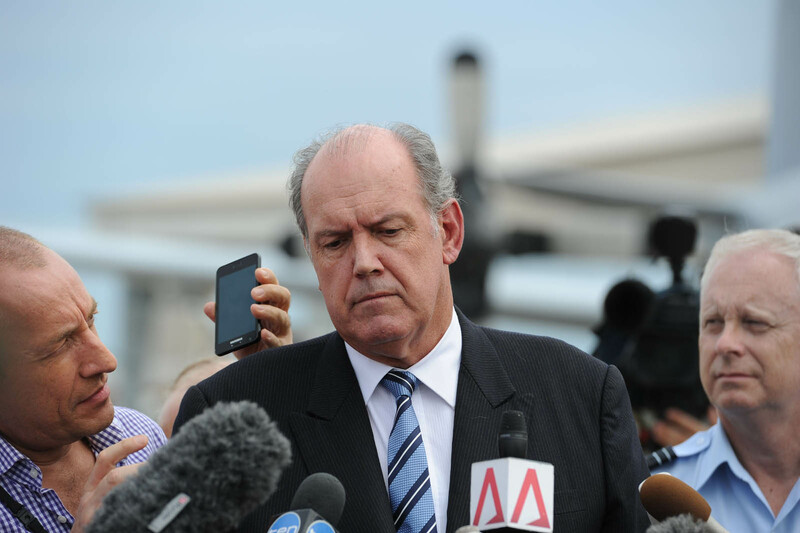 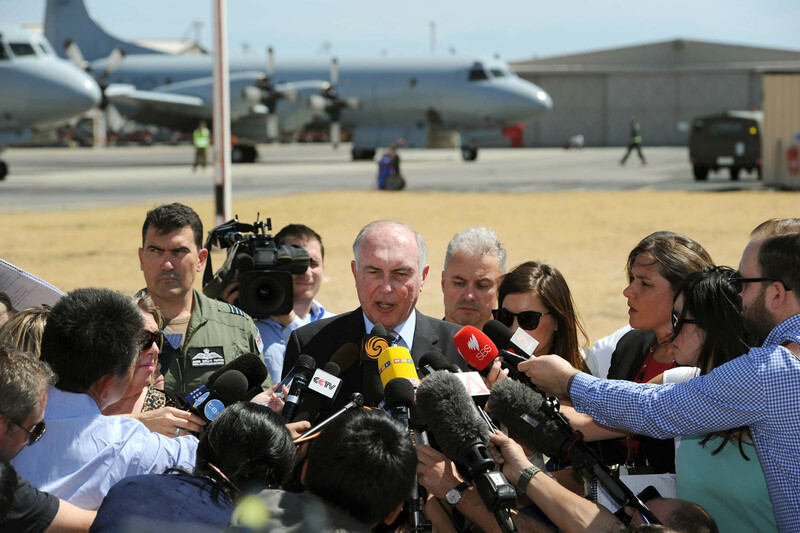 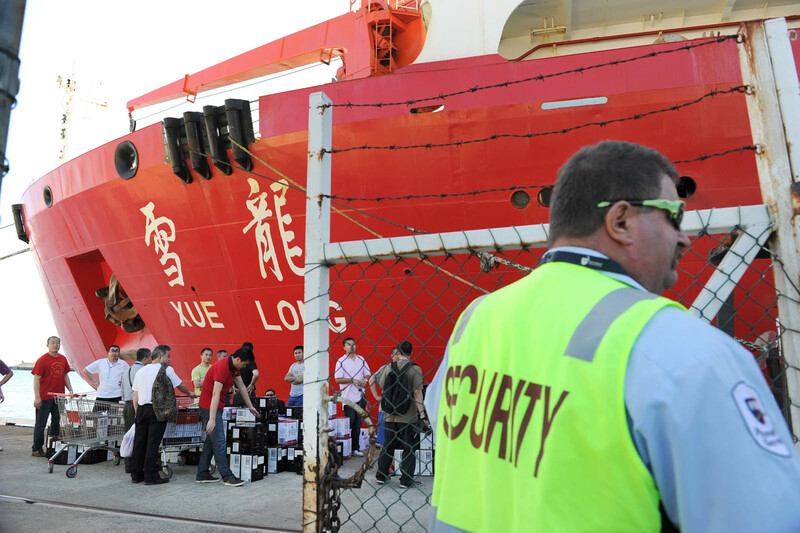 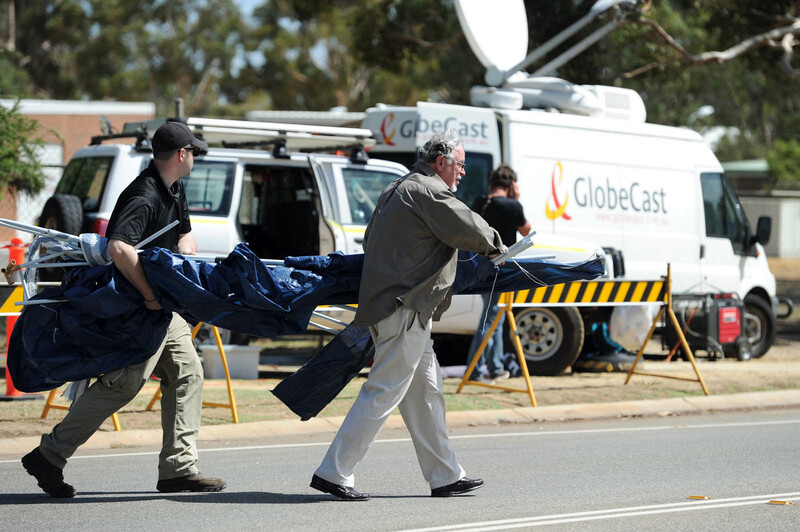 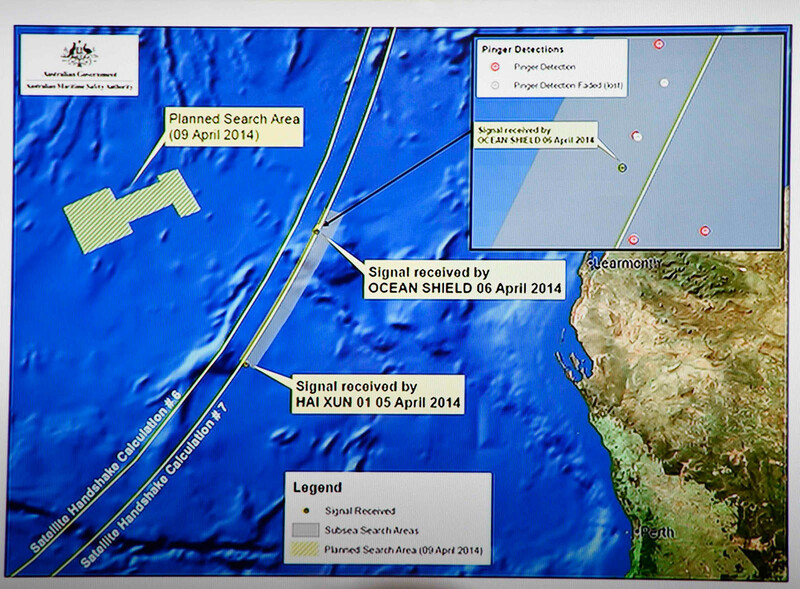 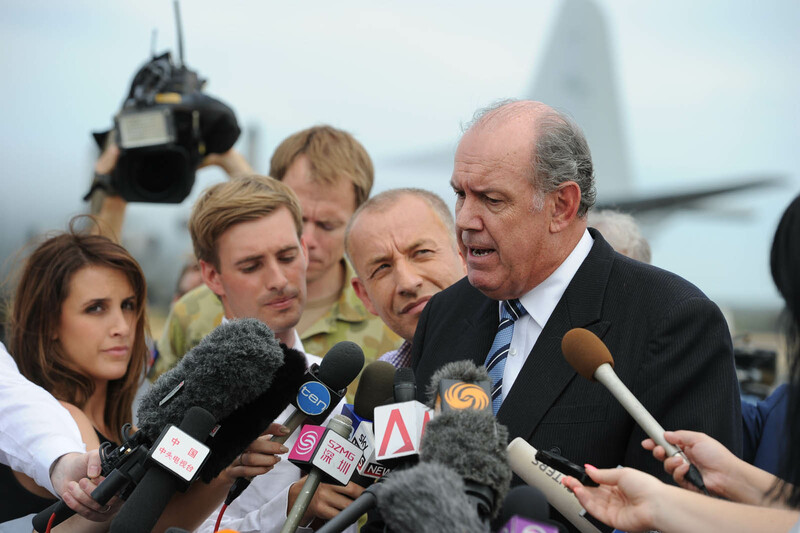 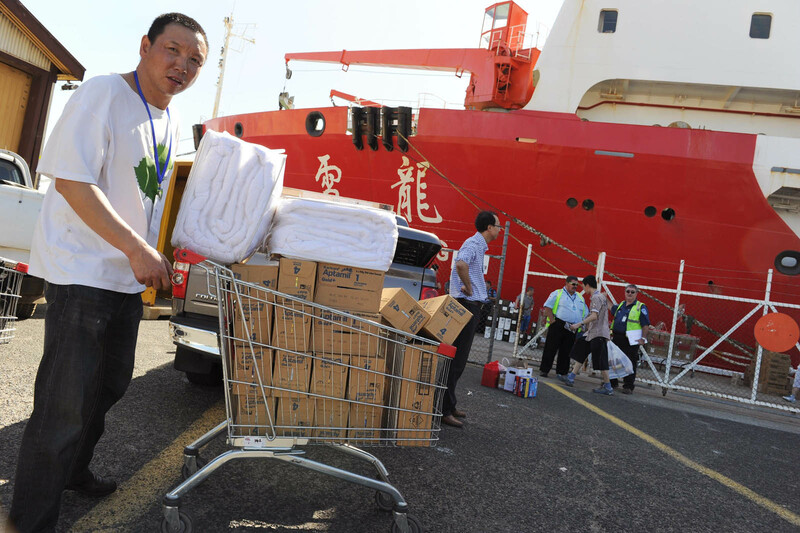 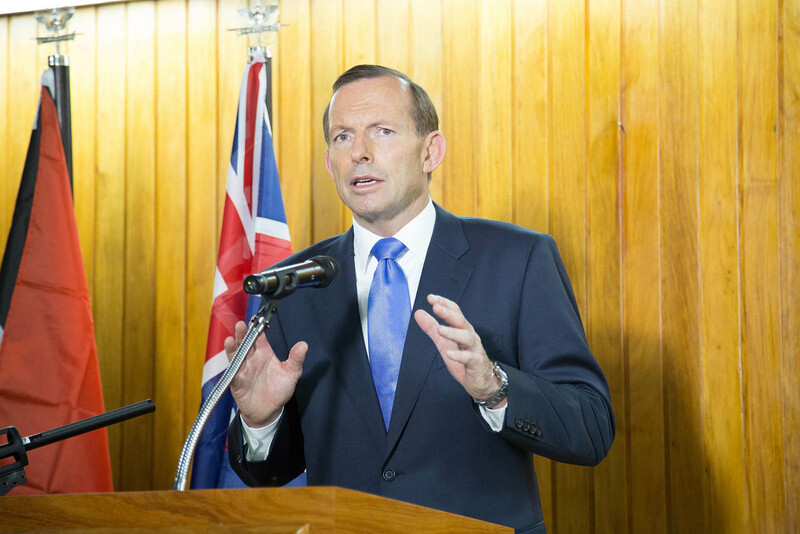 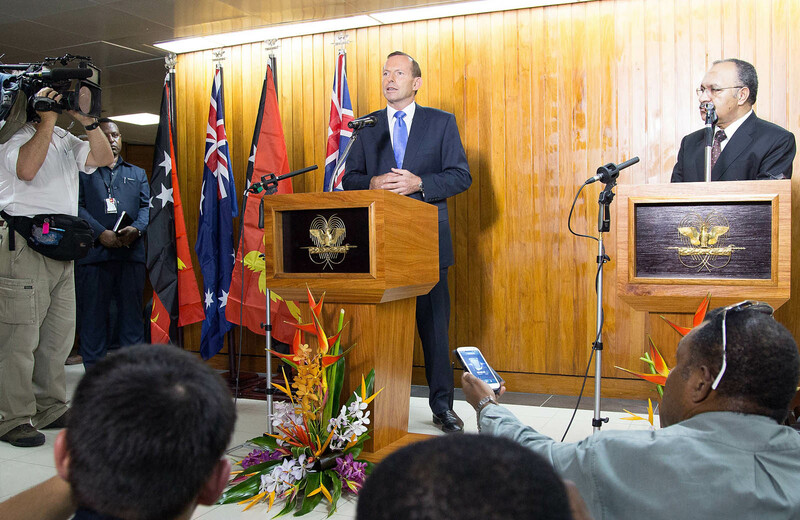 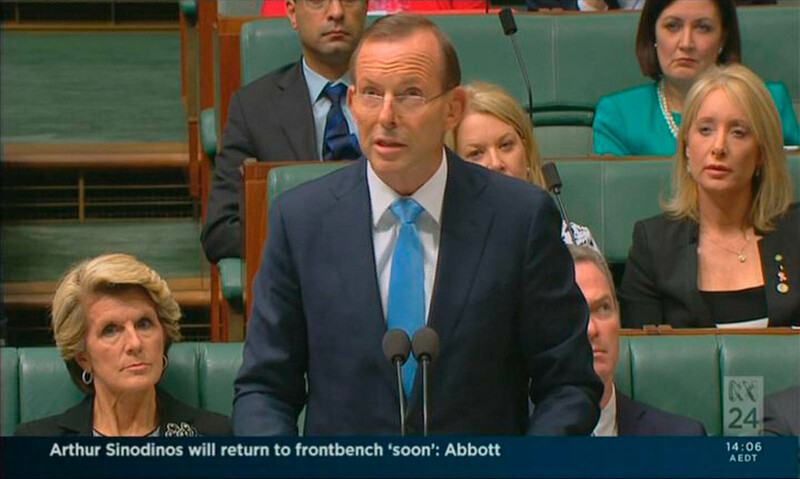 The international search has been marked by numerous false leads, and Abbott sought to temper expectations. 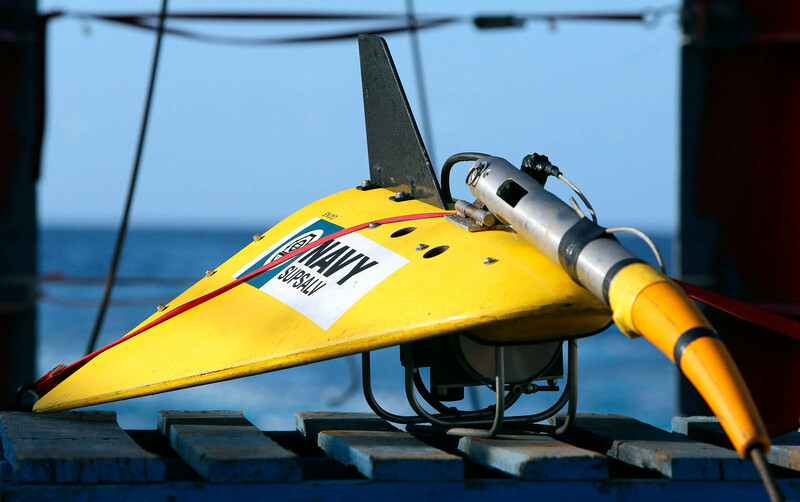 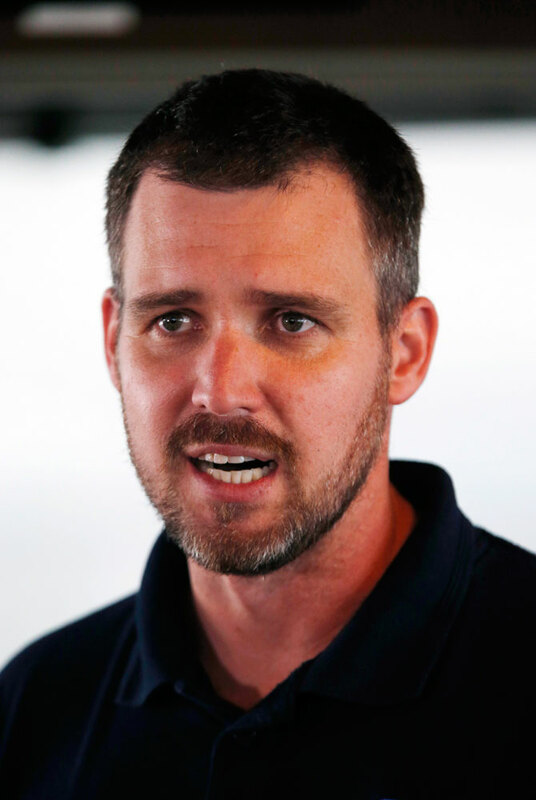 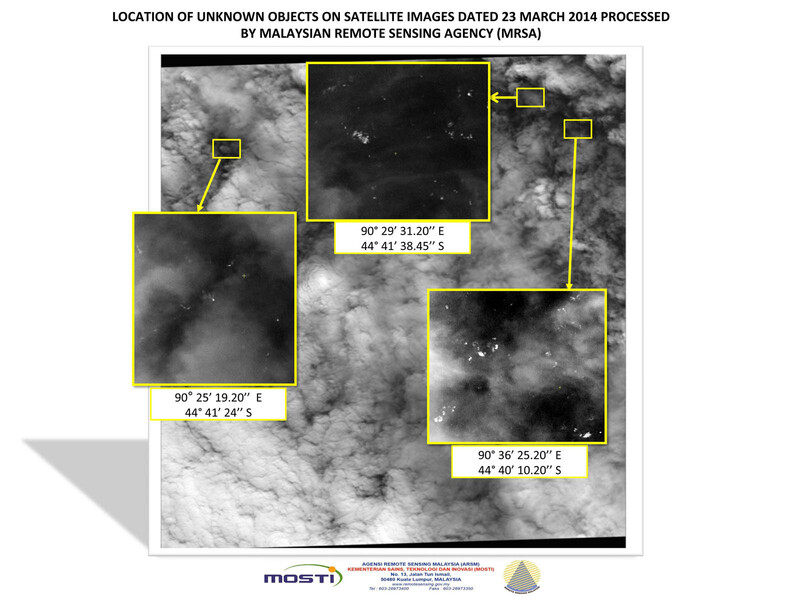 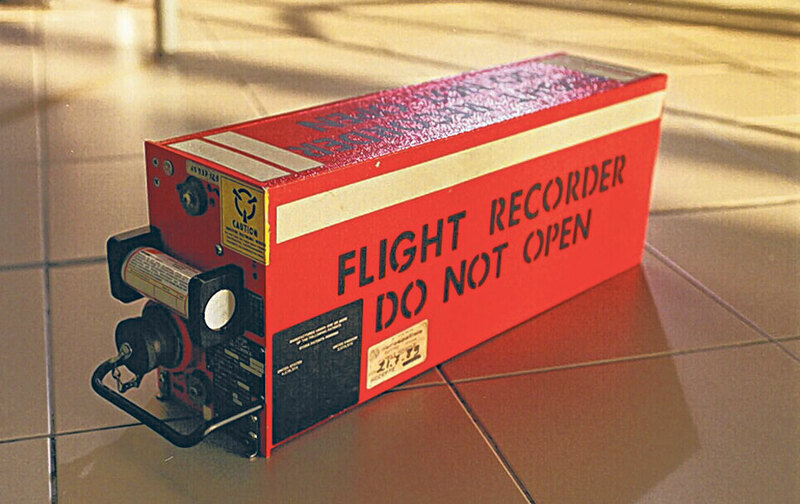 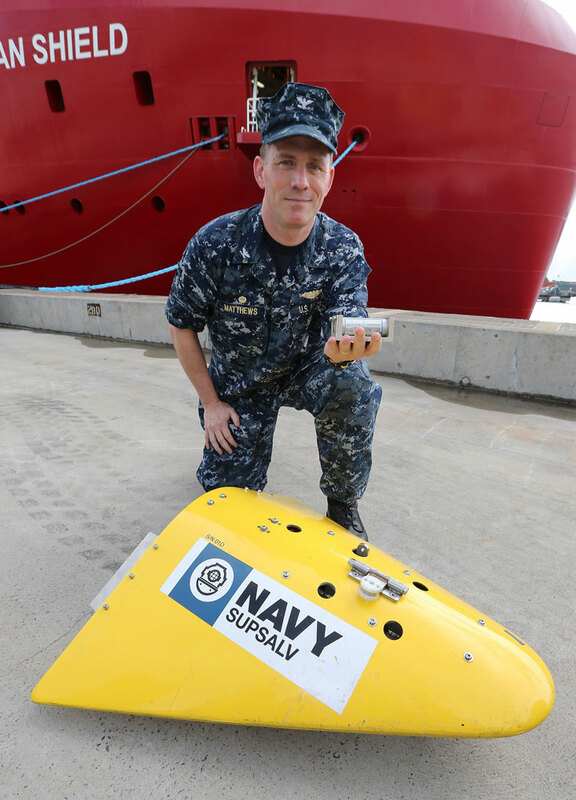 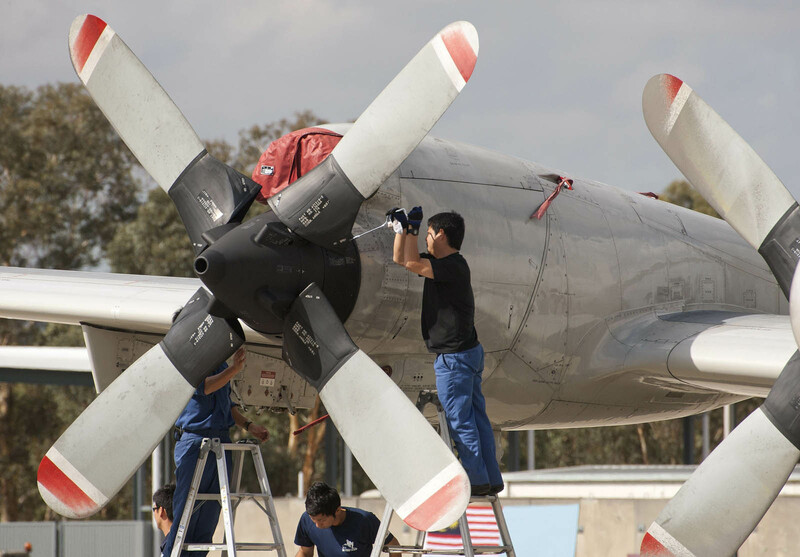 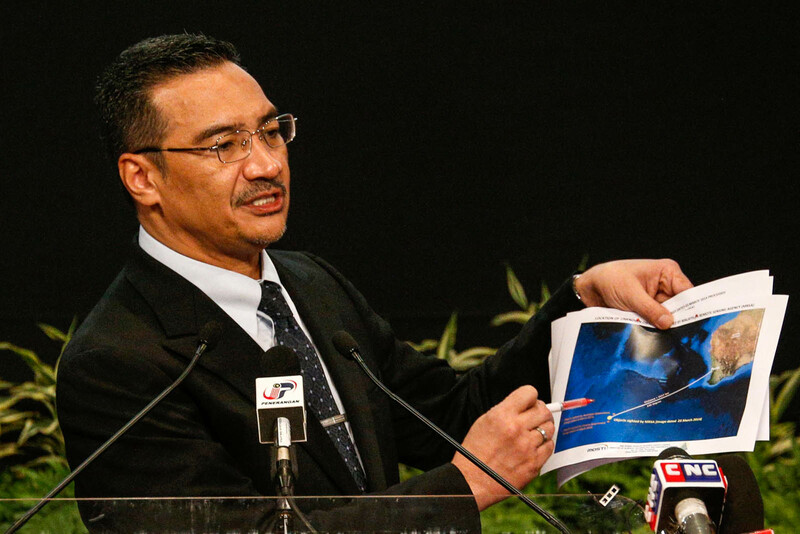 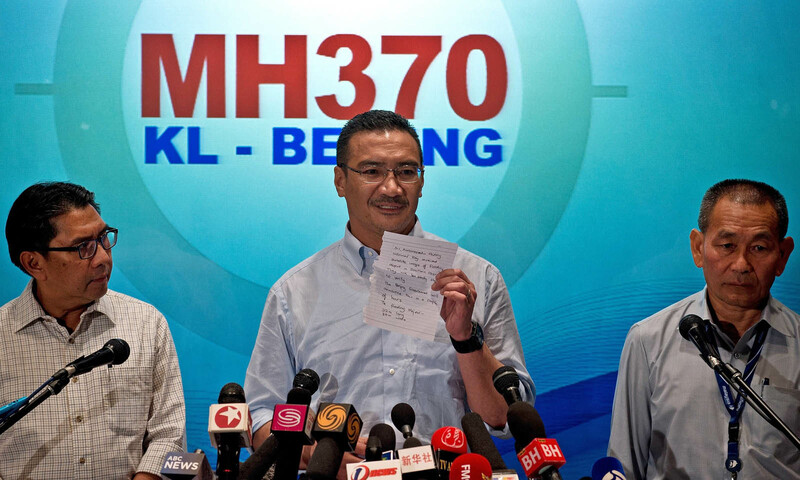 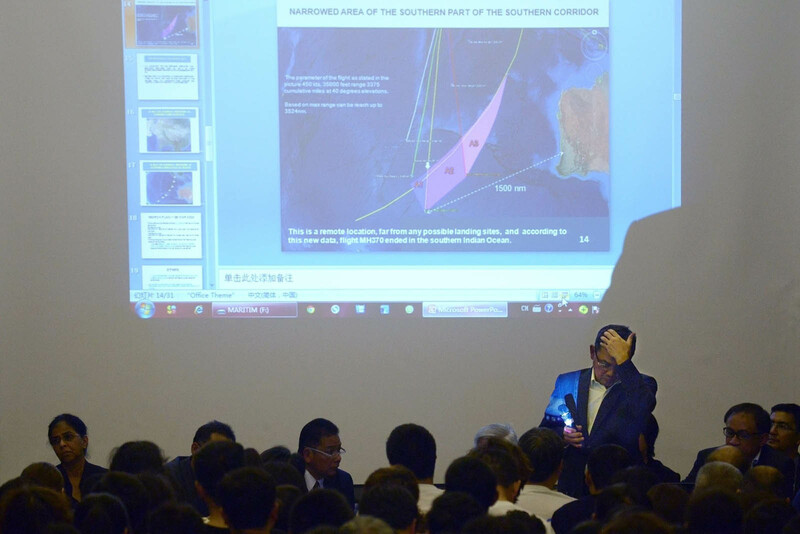 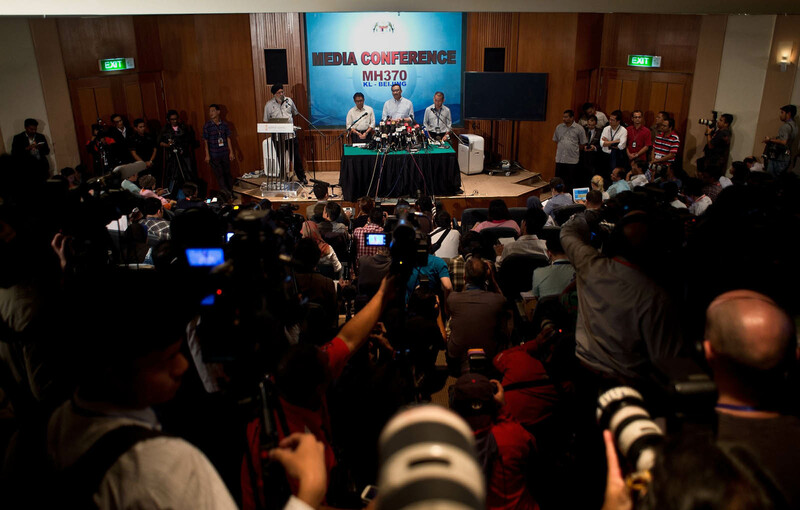 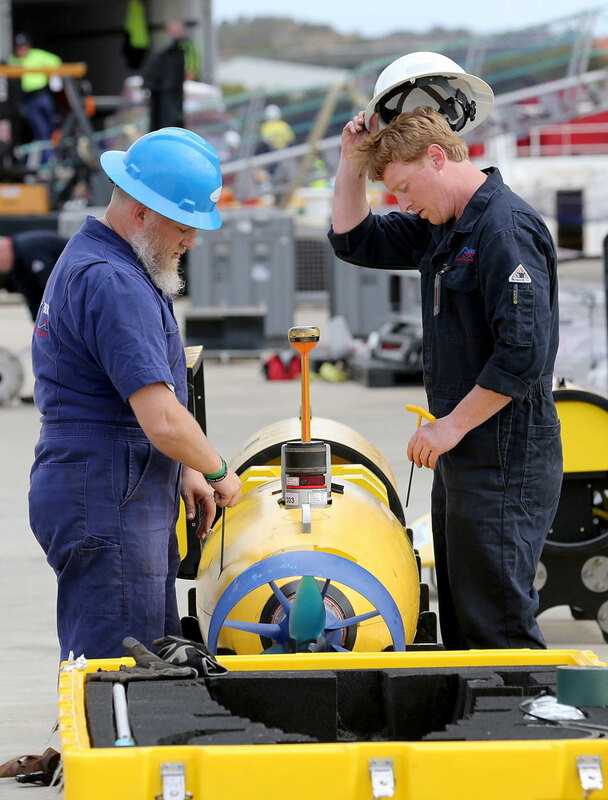 "We must keep in mind the task of locating these objects will be extremely difficult and it may turn out that they are not related to the search for flight MH370," he said.